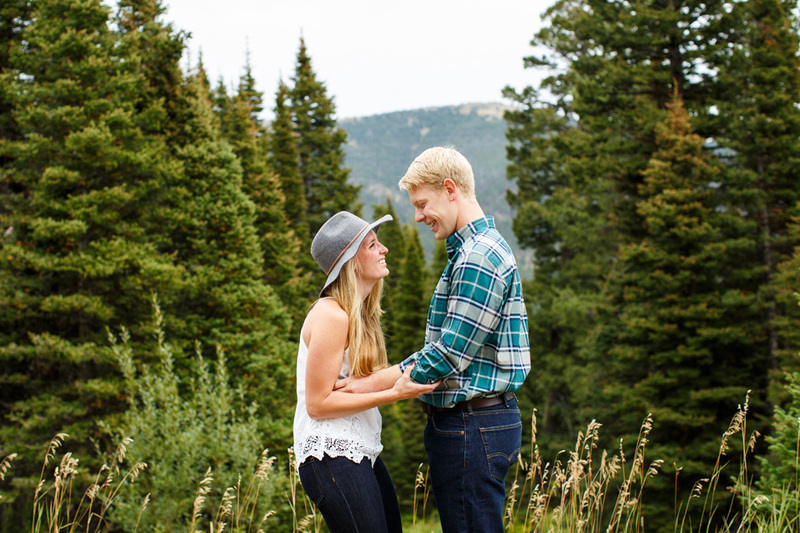 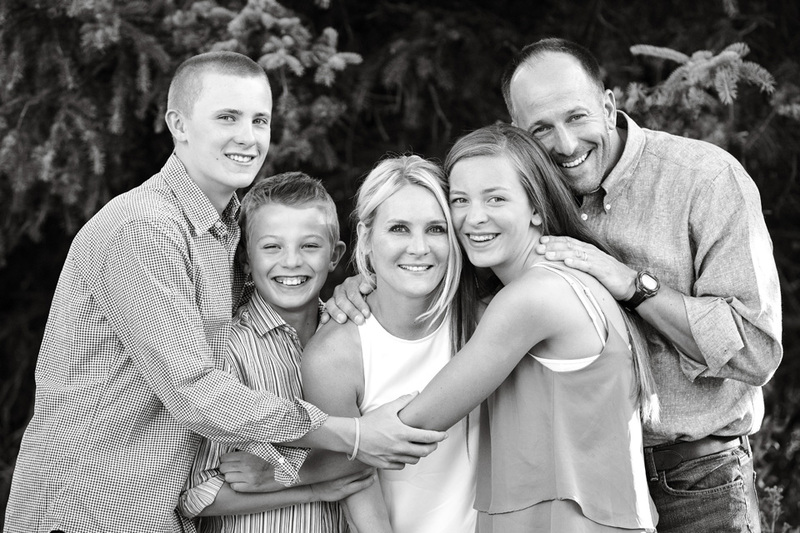 Christina and Alex headed to Montana from Dallas, Texas to get married at Alex’s family residence in Big Sky. 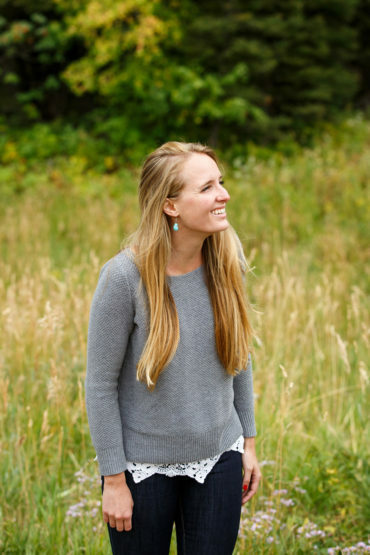 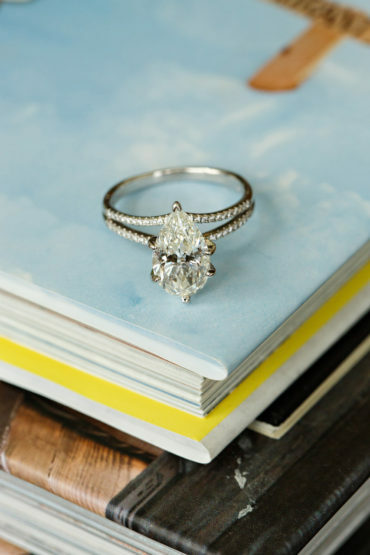 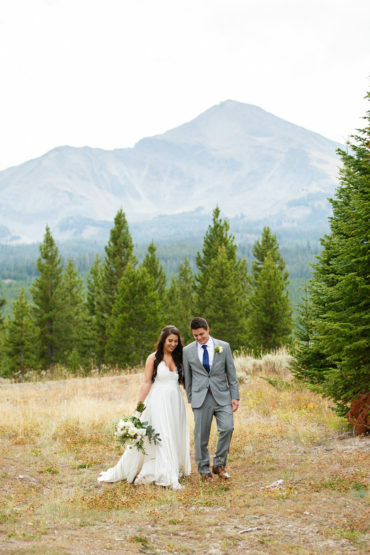 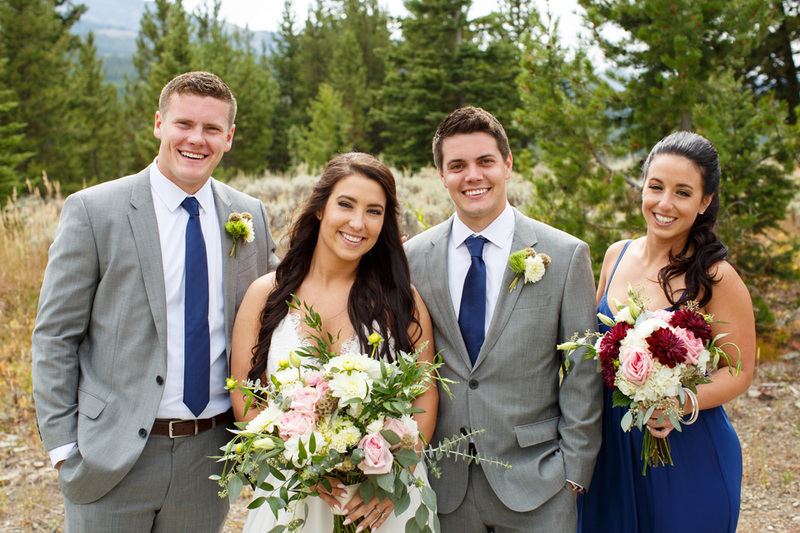 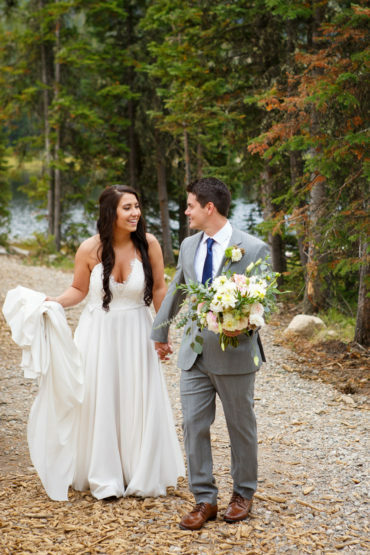 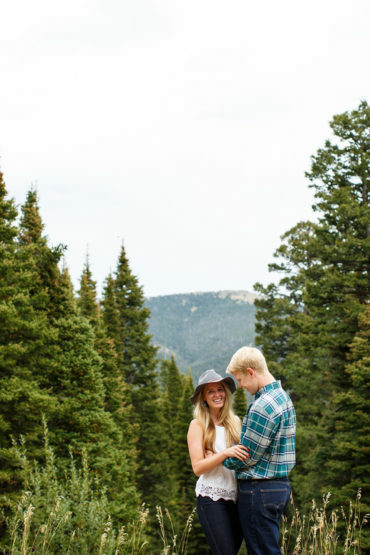 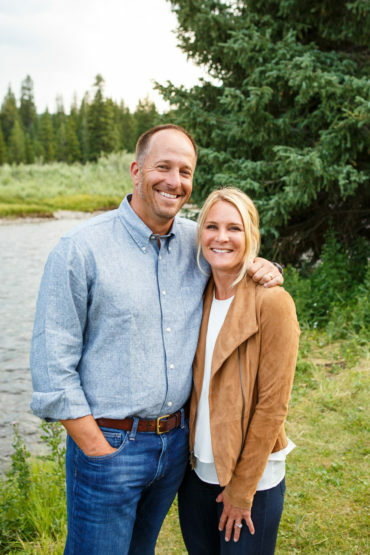 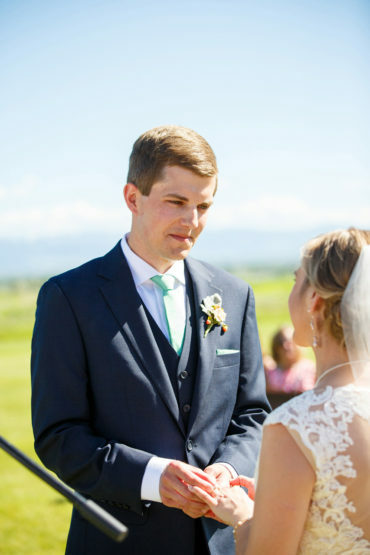 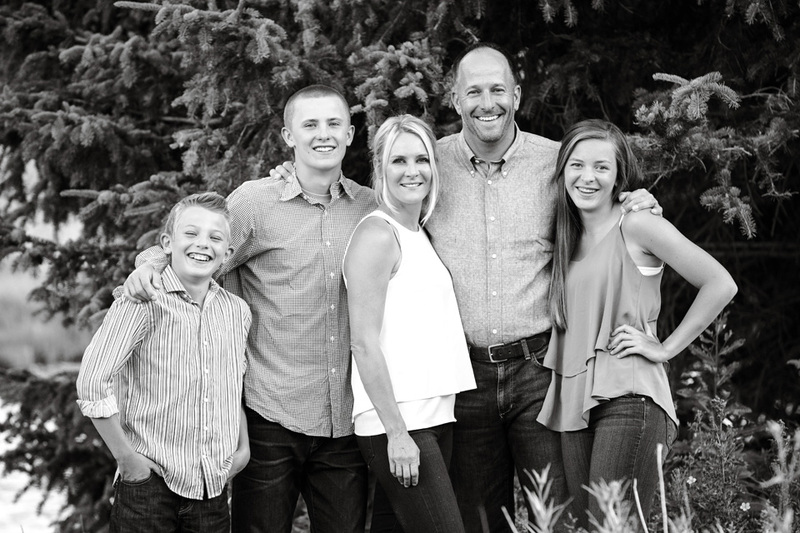 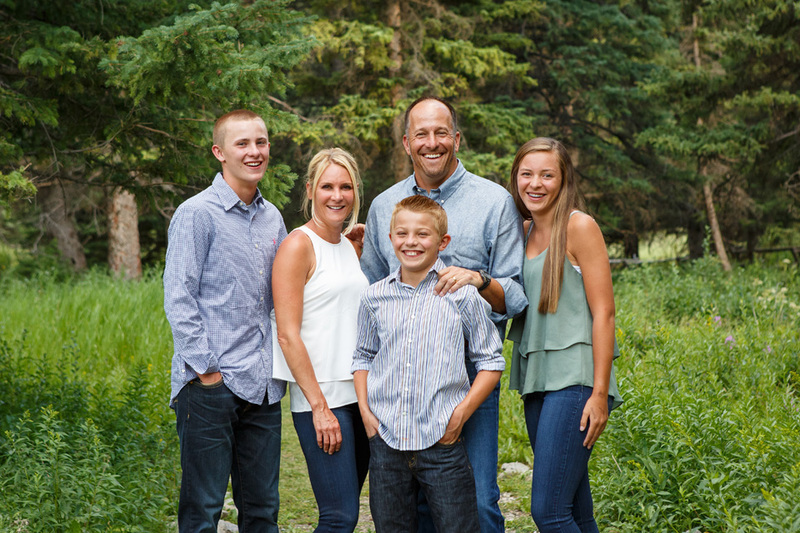 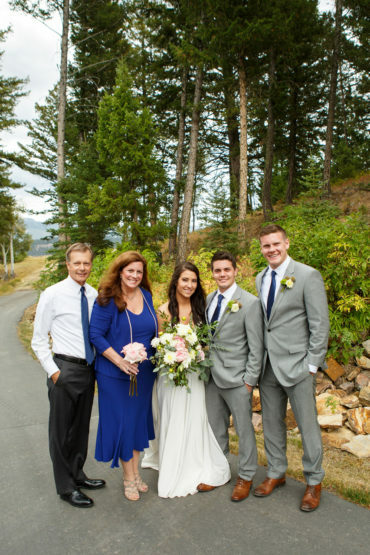 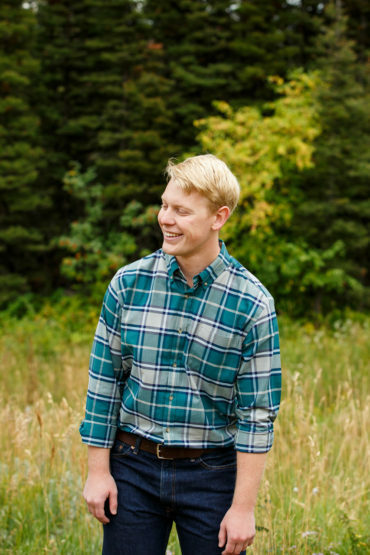 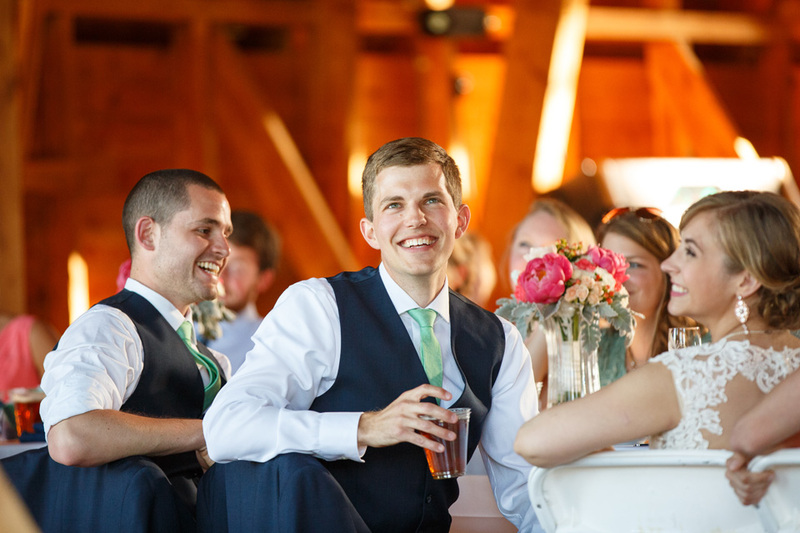 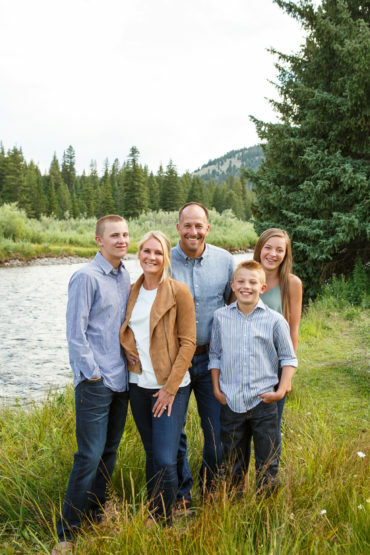 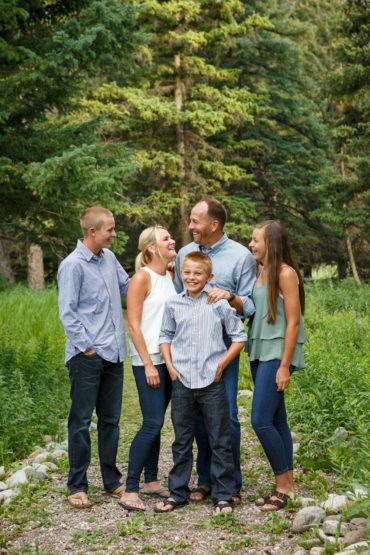 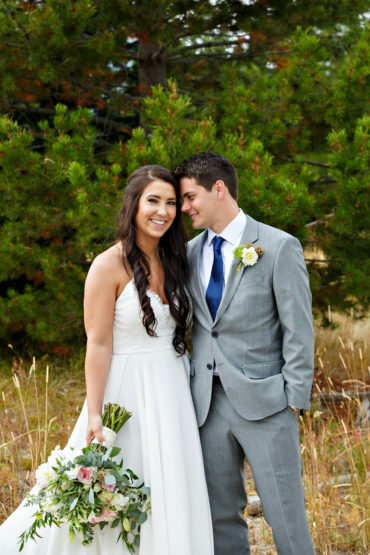 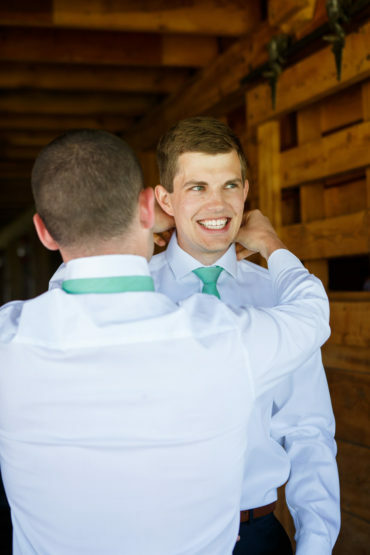 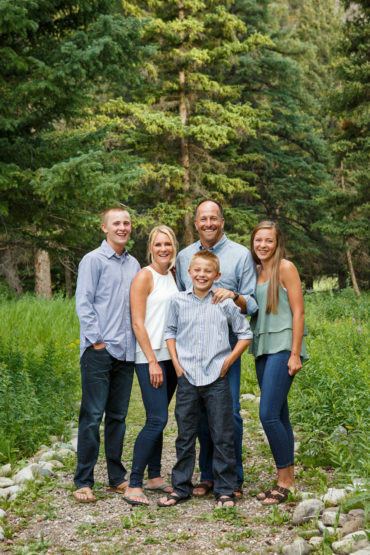 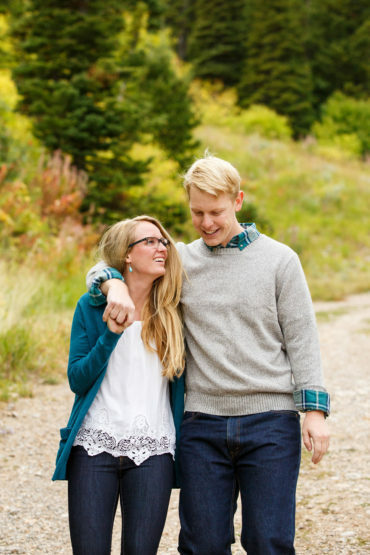 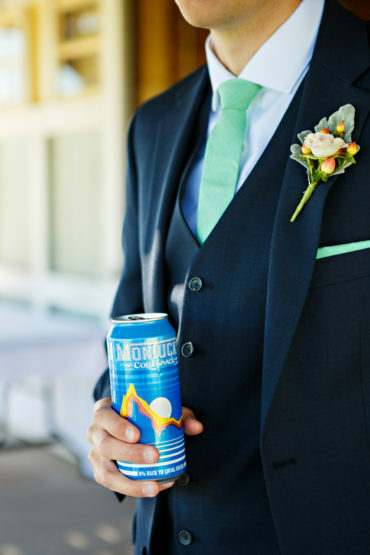 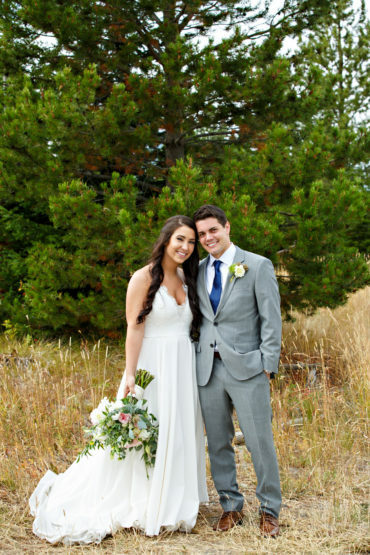 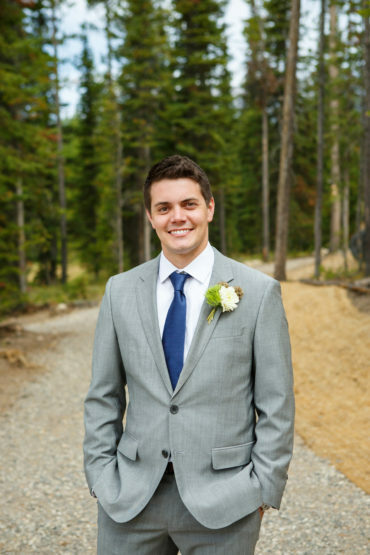 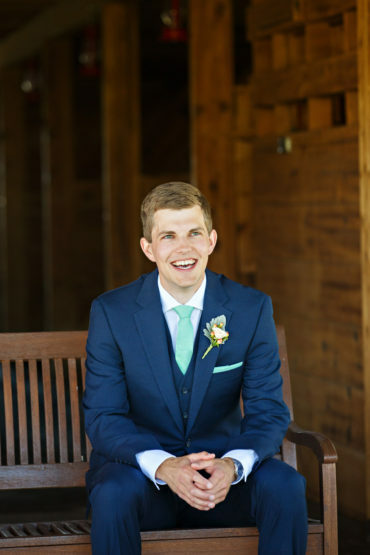 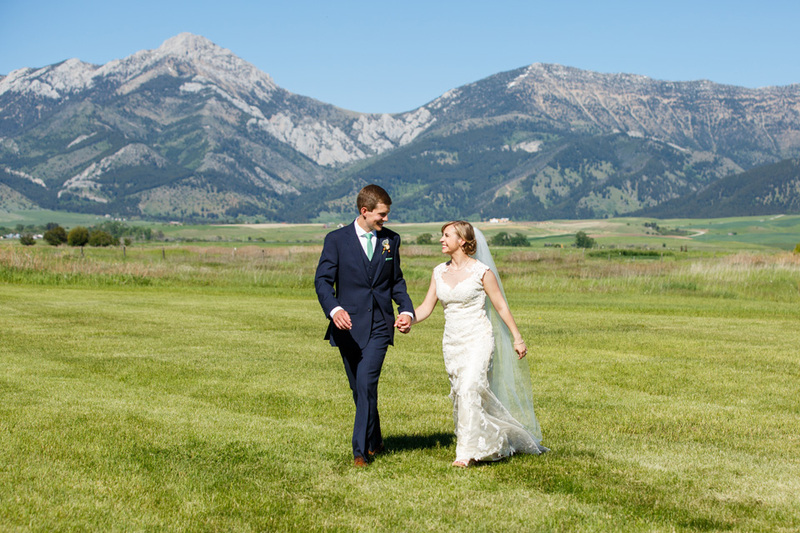 Alex has family roots in Montana so over the years they would come up for visits and ski trips- ultimately convincing them that they wanted to get married in the mountains! 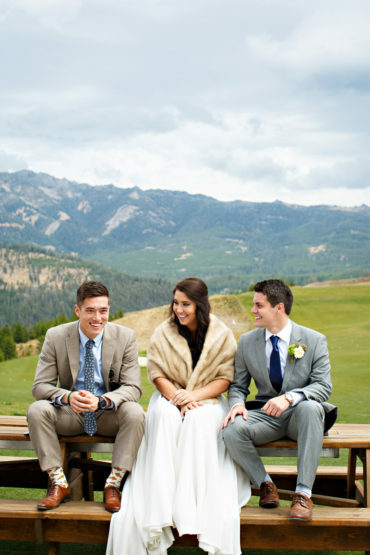 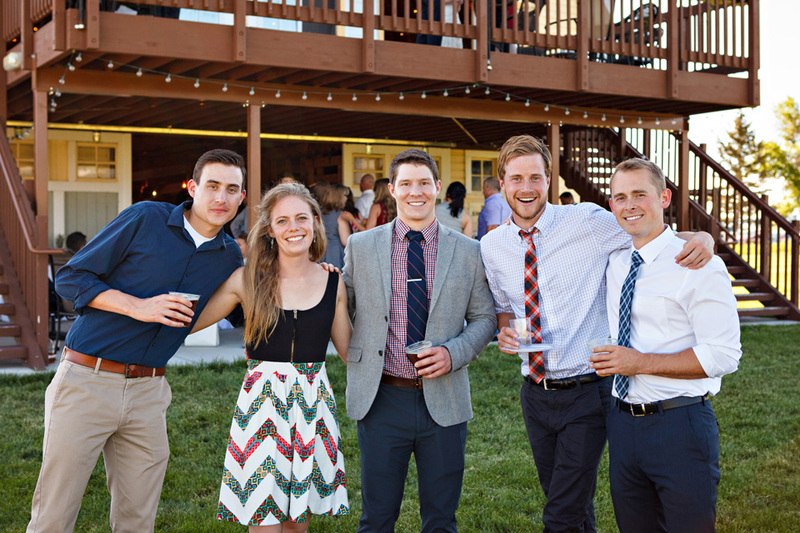 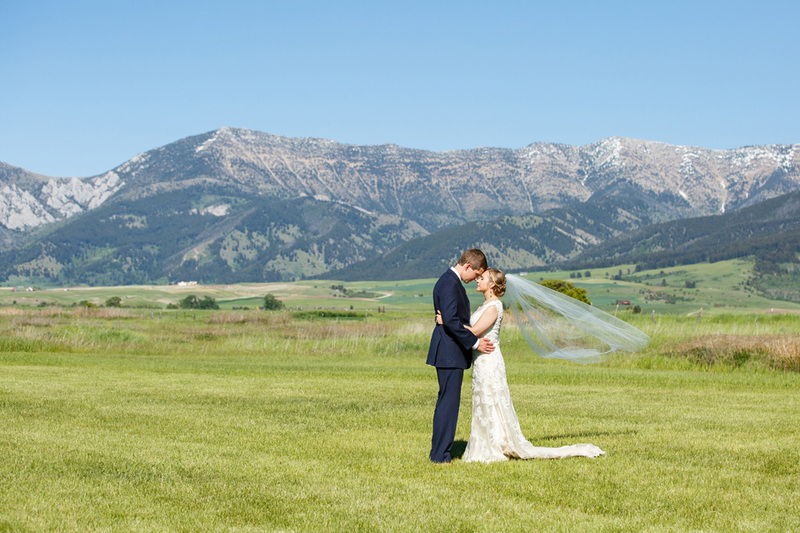 Since it was a Montana destination wedding, we only got to meet them once prior to their wedding day. 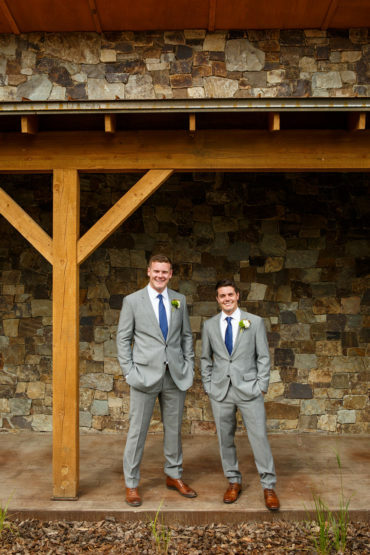 After meeting them I knew it was going to be a day to look forward to! 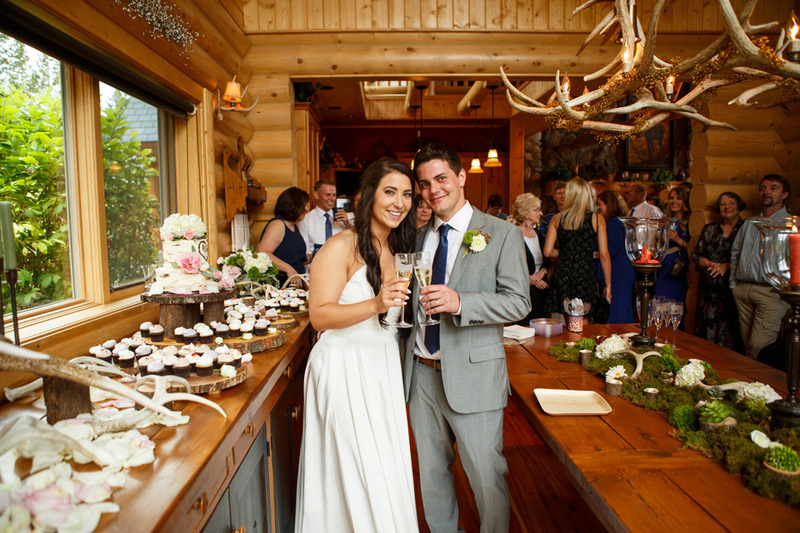 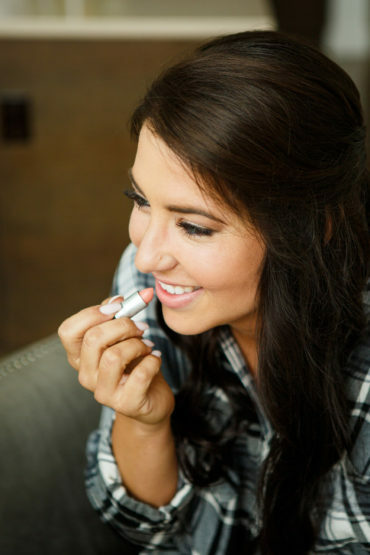 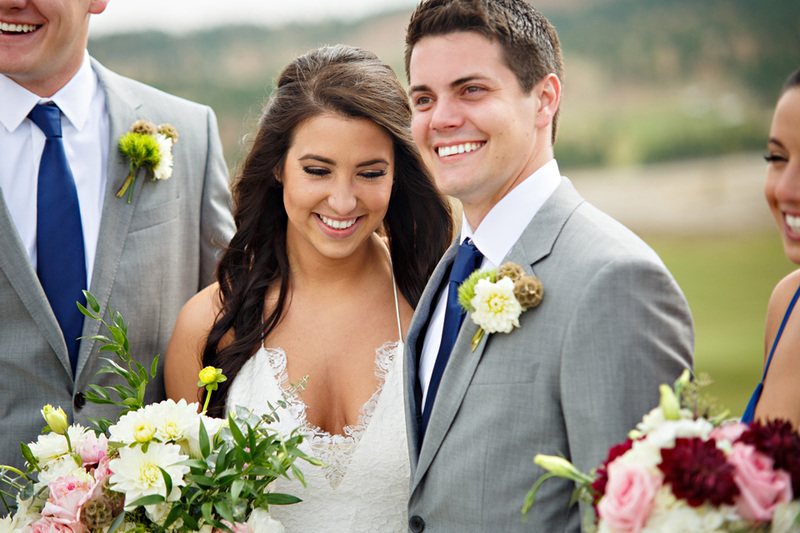 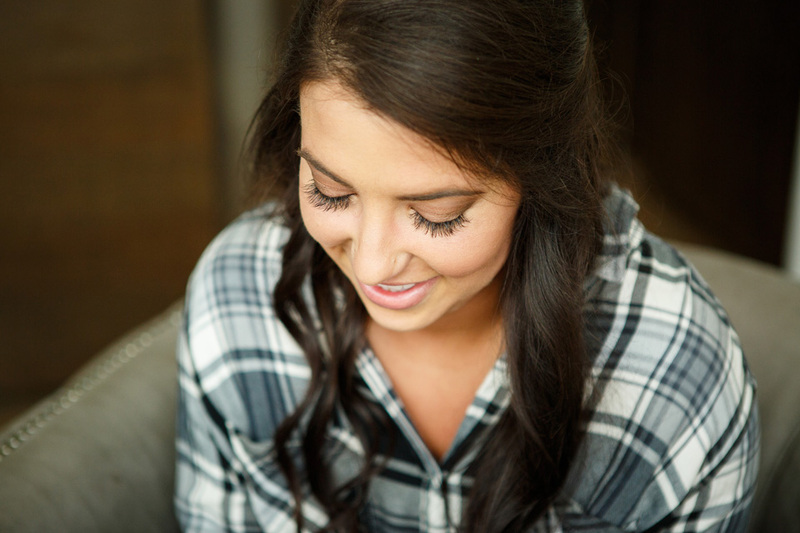 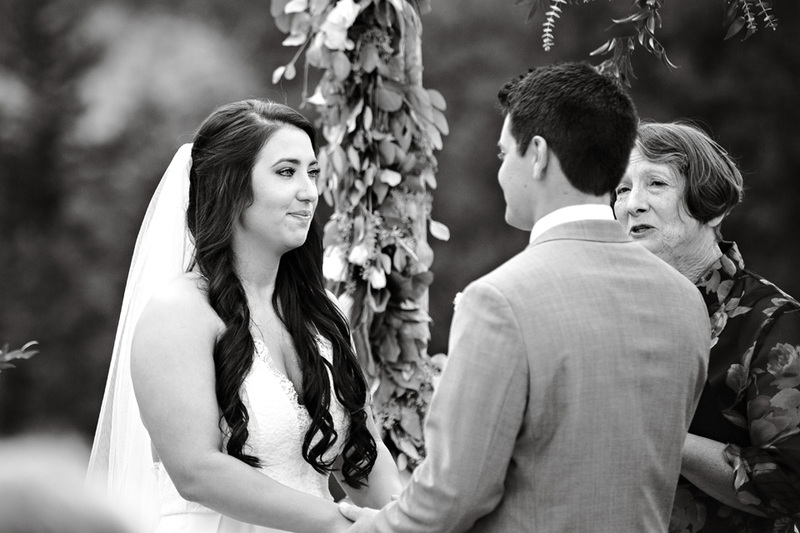 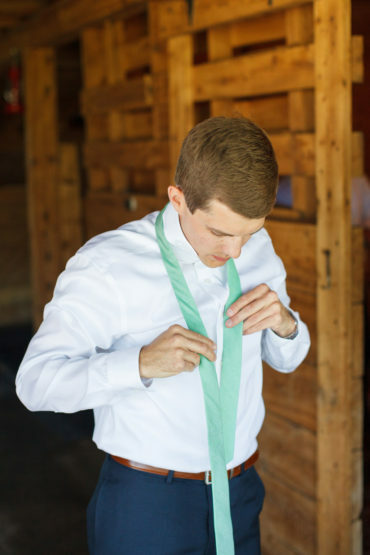 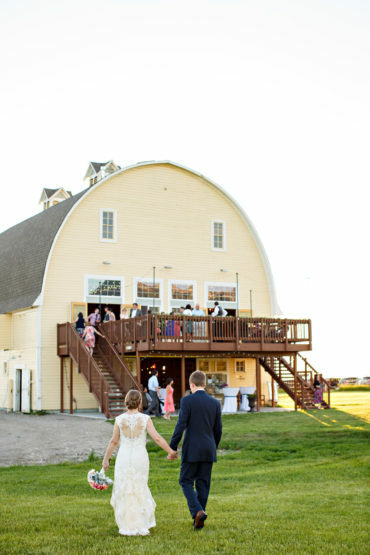 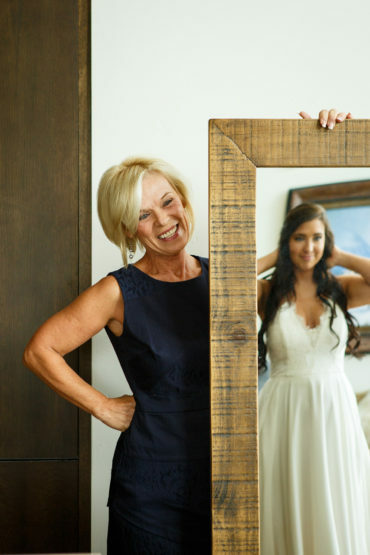 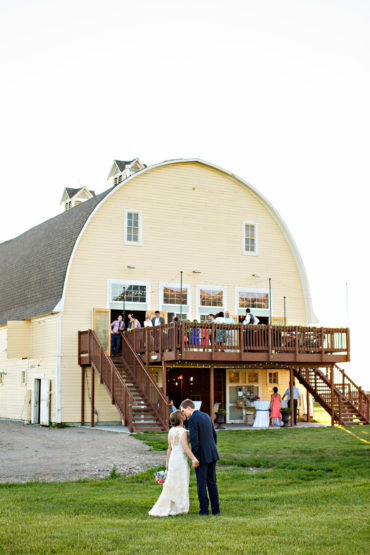 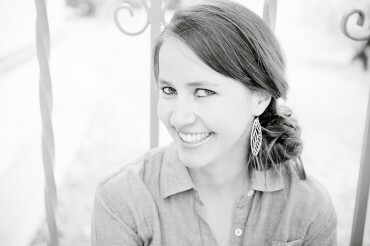 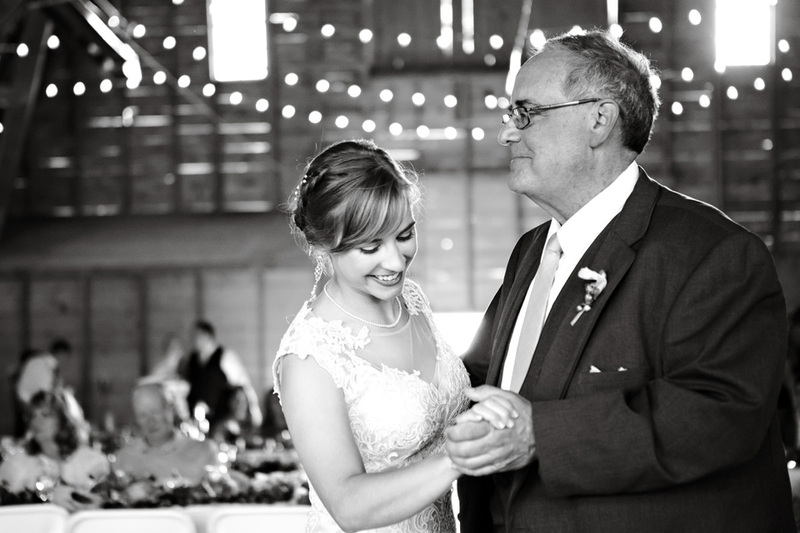 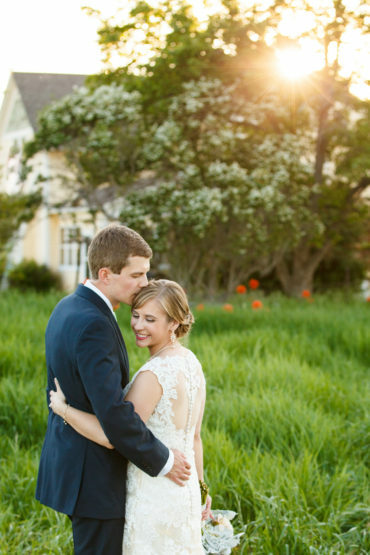 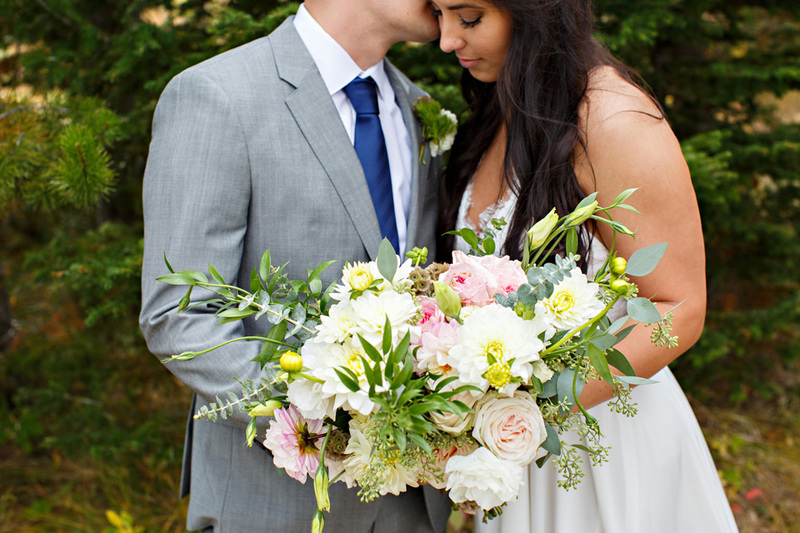 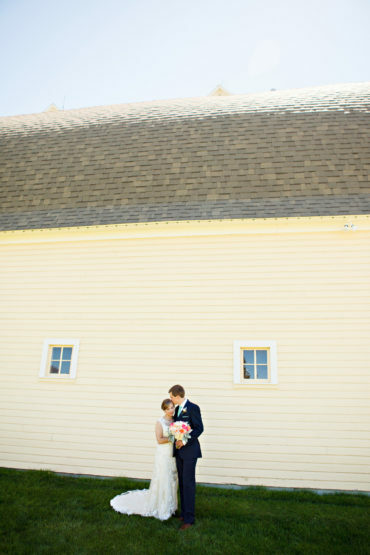 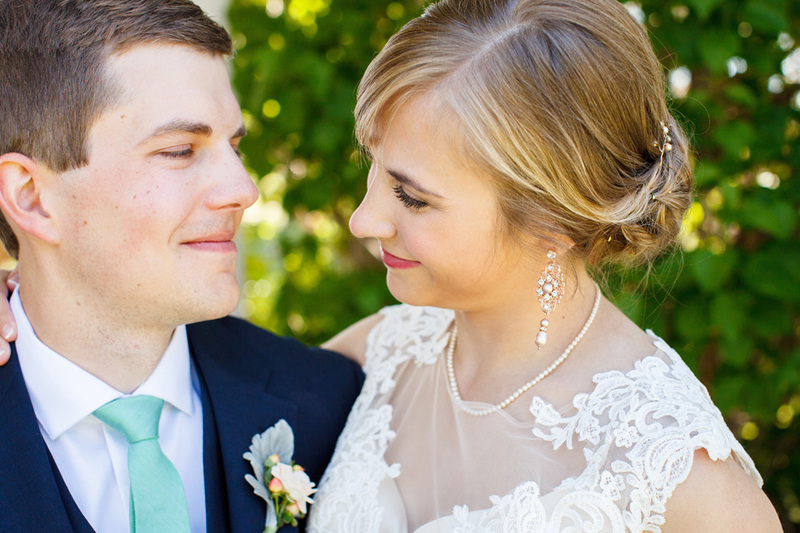 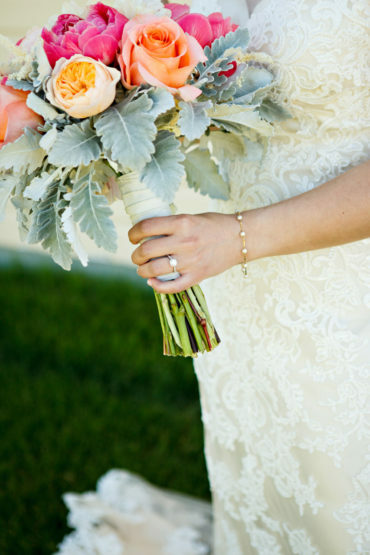 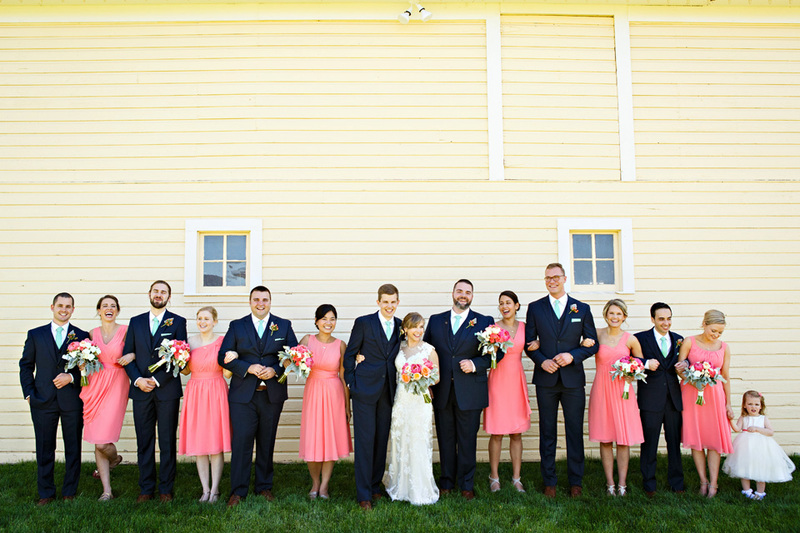 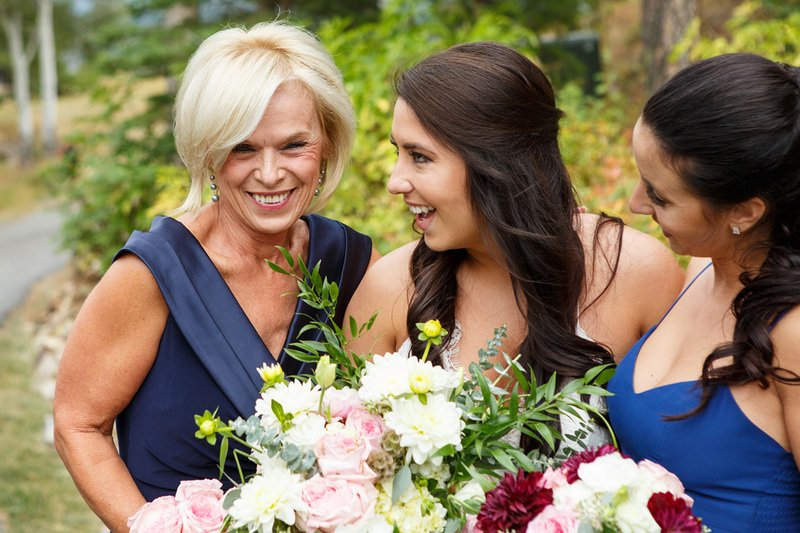 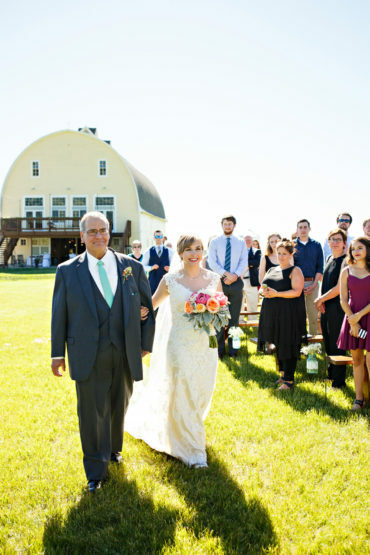 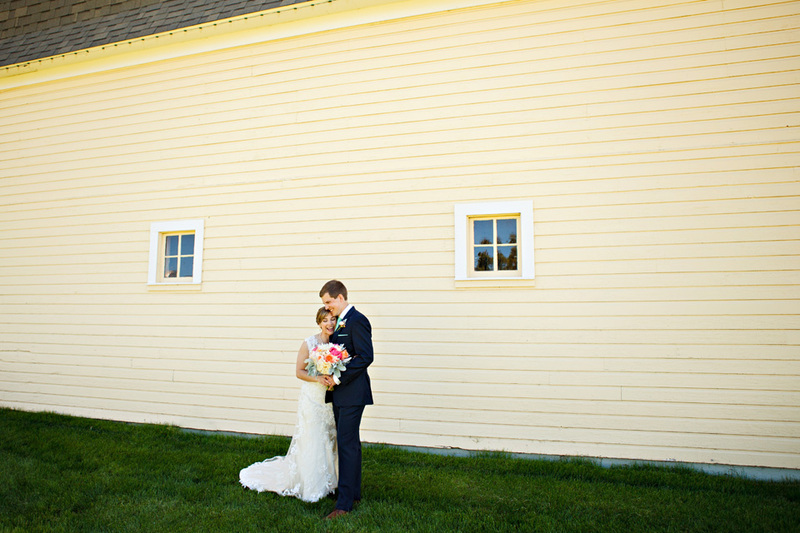 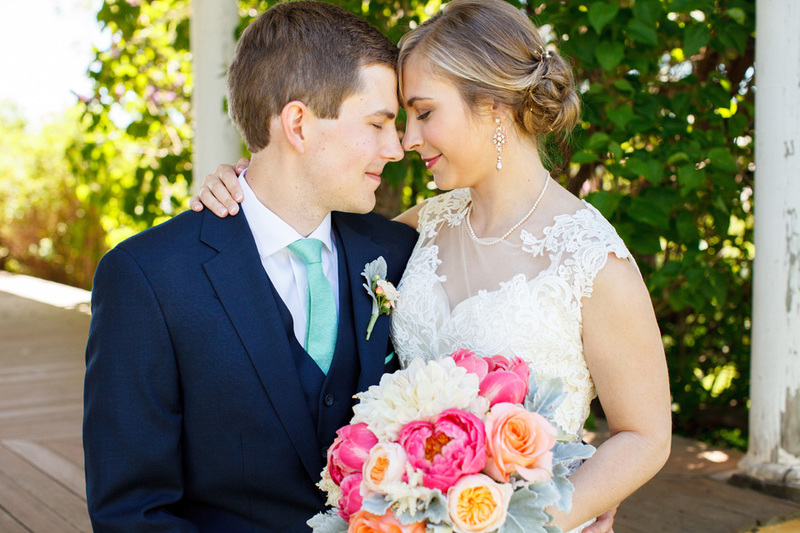 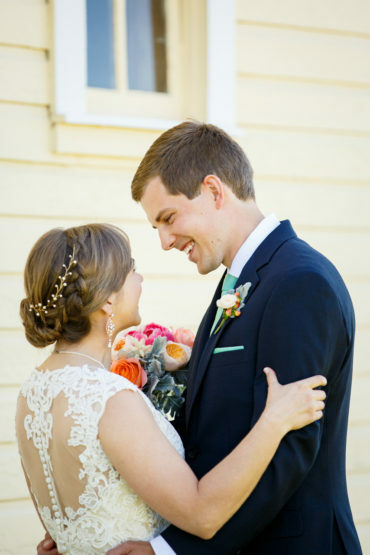 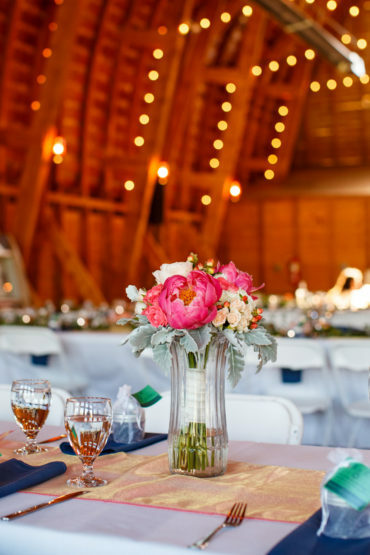 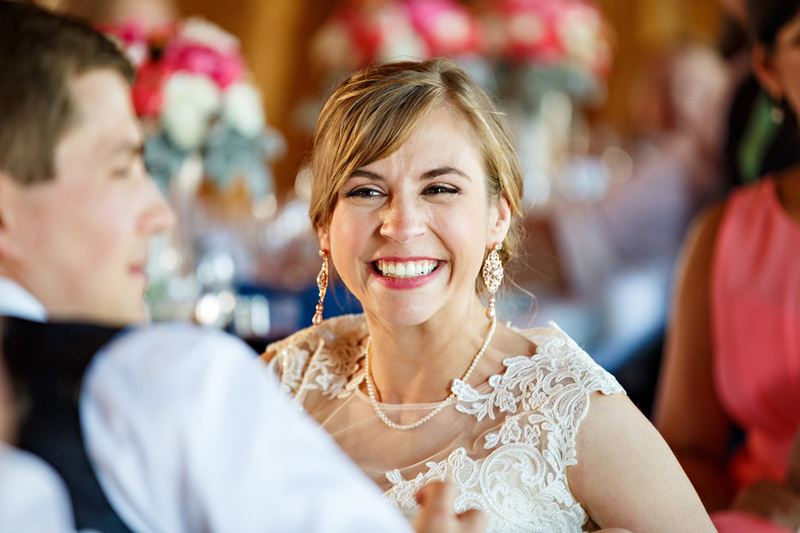 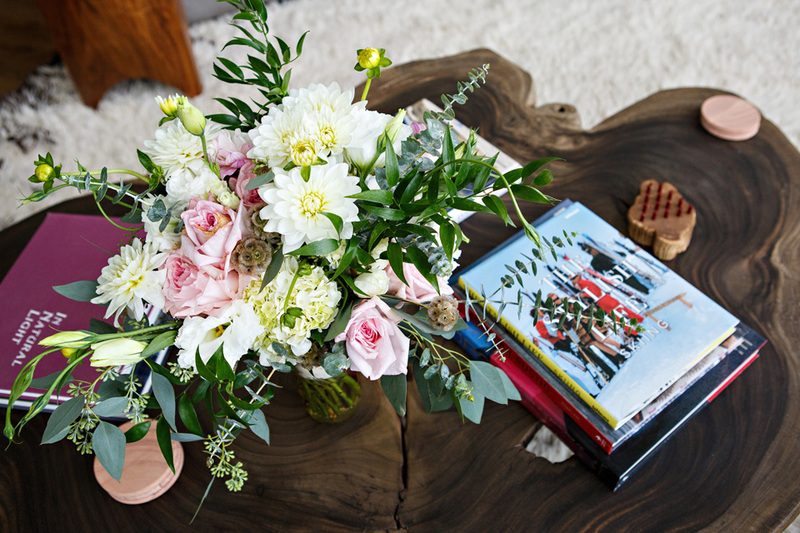 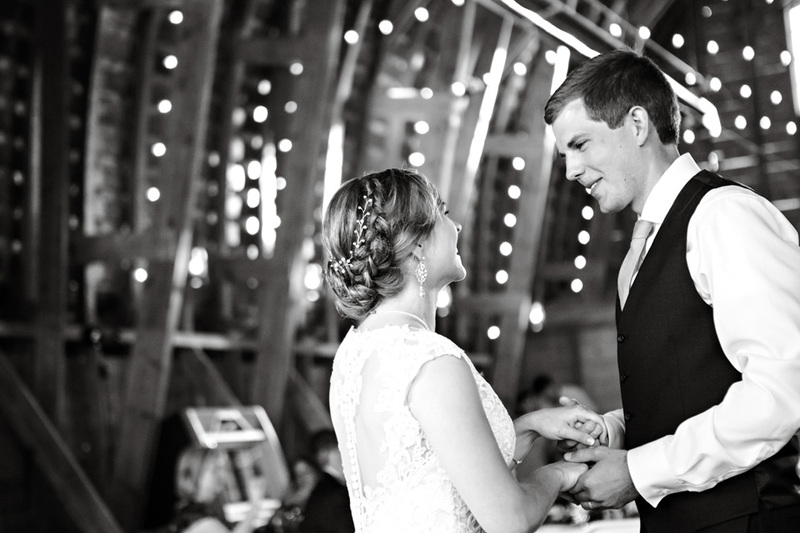 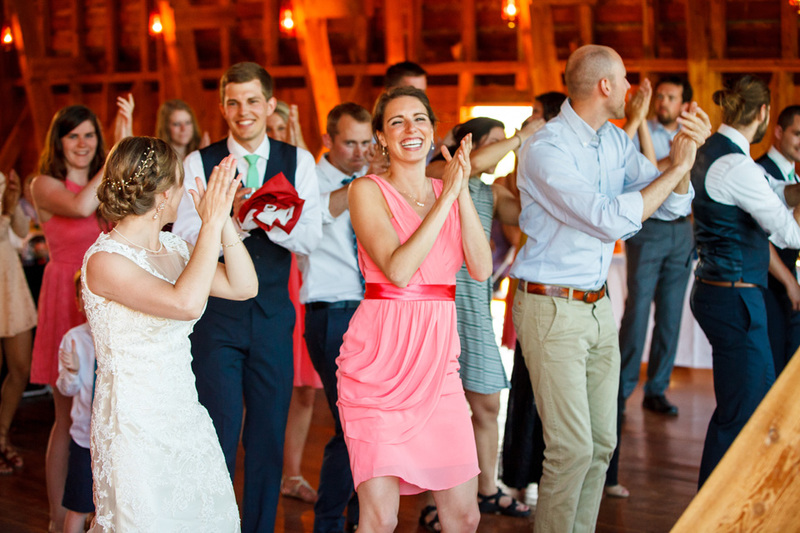 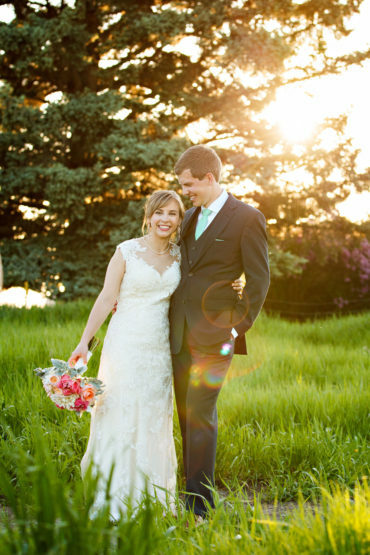 Christina’s fun, modern and rustic style radiated through the whole day and everything was beautifully done. 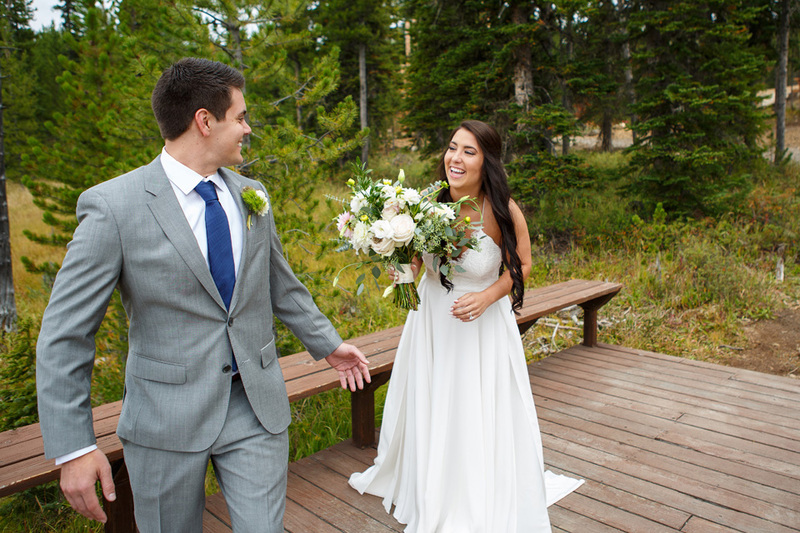 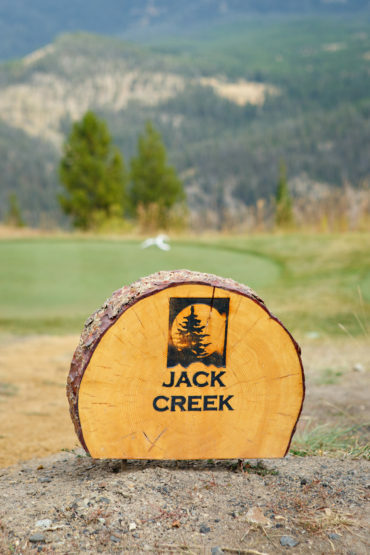 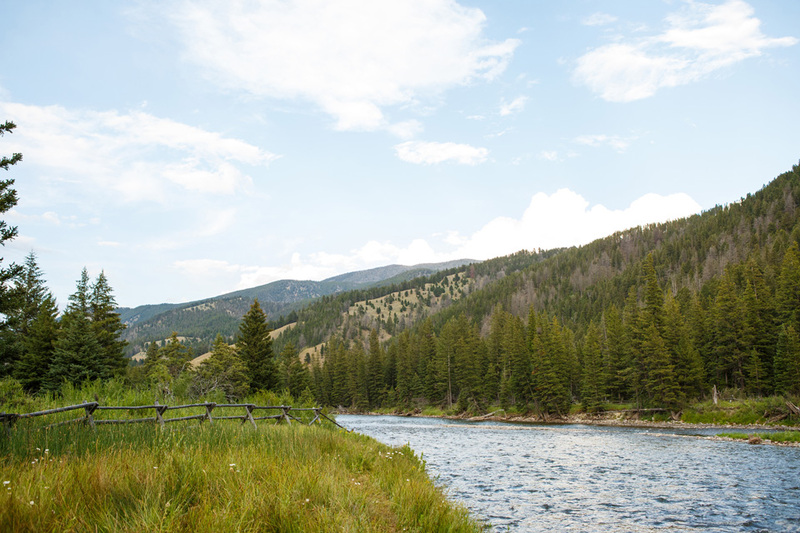 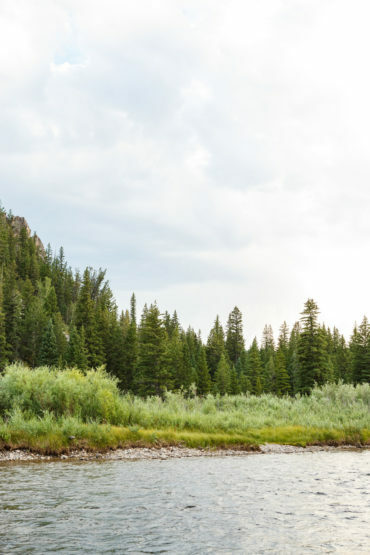 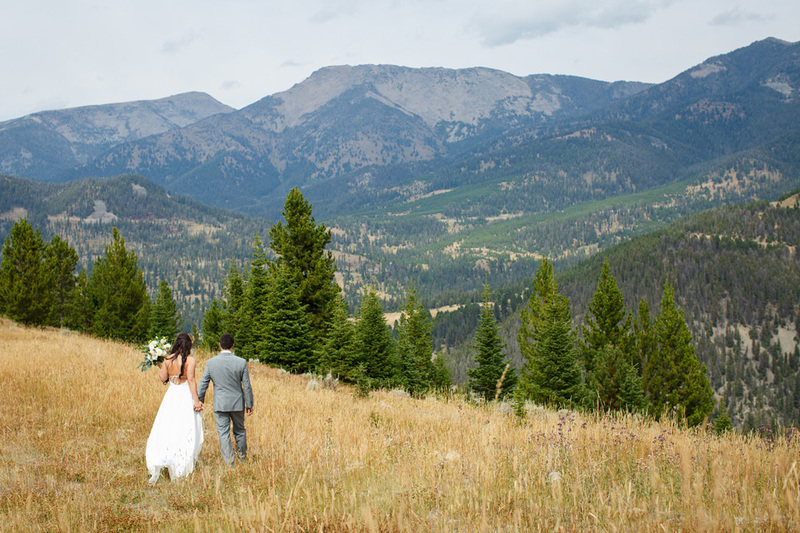 We wouldn’t have wanted to be anywhere else on this Labor Day Weekend- we love being Big Sky Wedding Photographers! 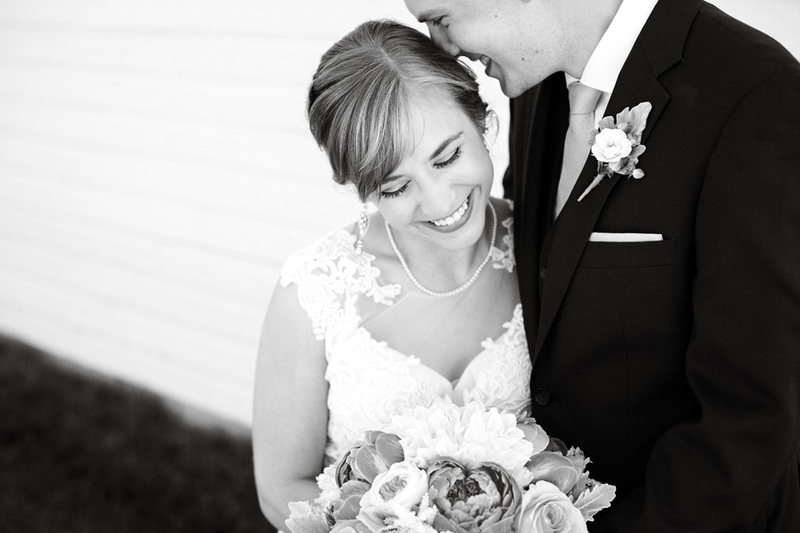 Thanks Mr. & Mrs. 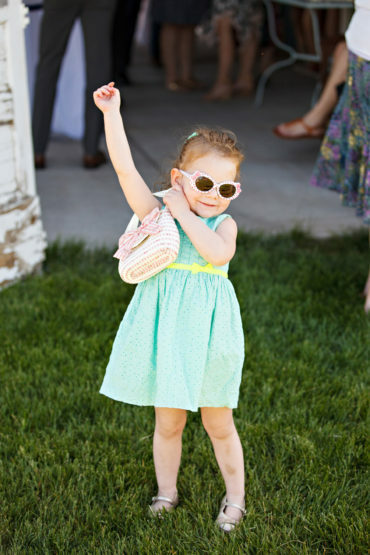 Kick (coolest last name ever, by the way). 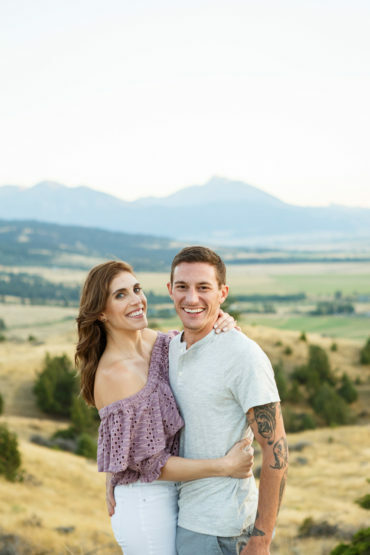 We loved meeting you and getting to know you. 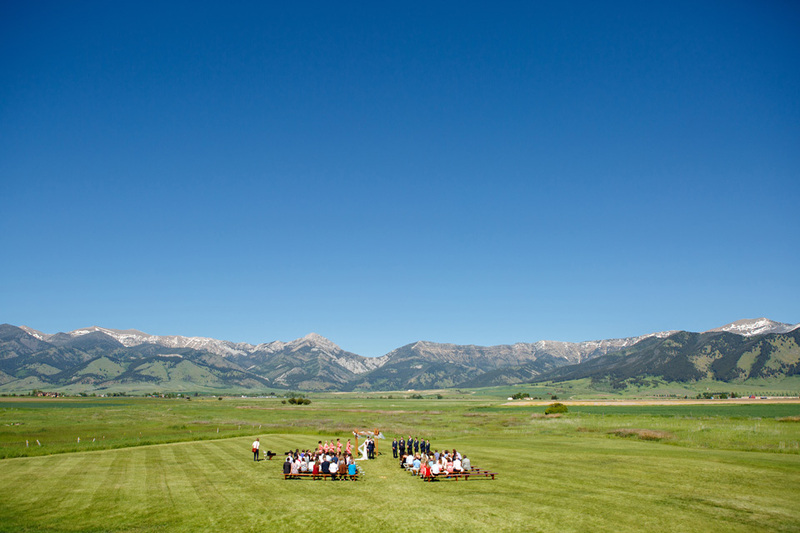 Enjoy your images and come back to Montana soon! 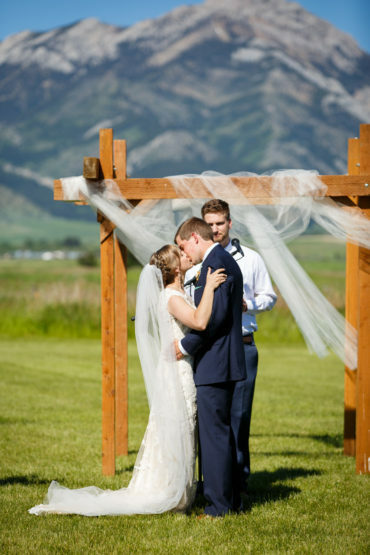 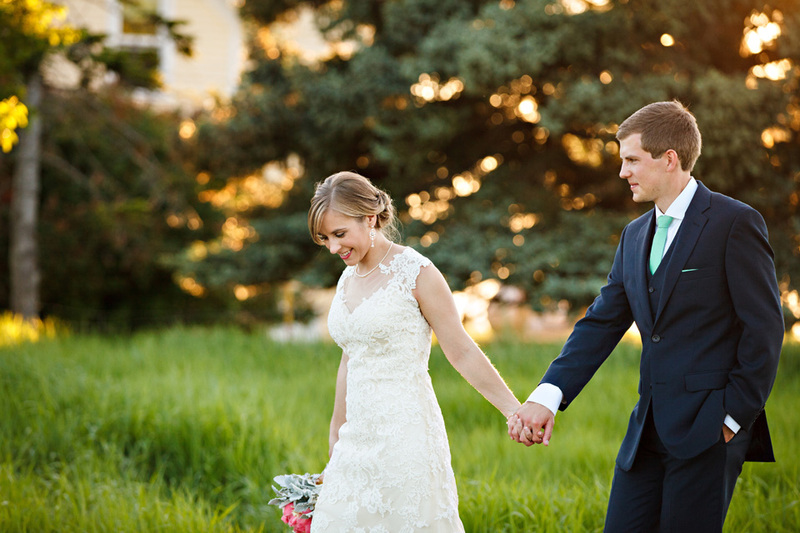 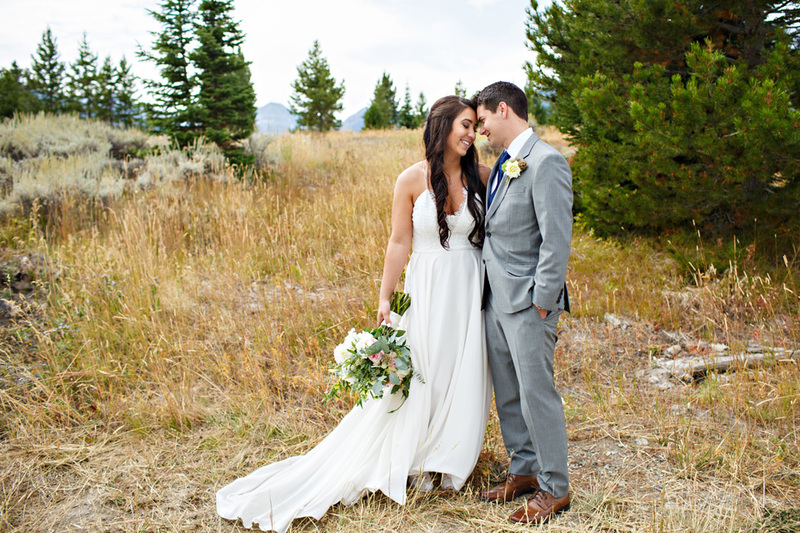 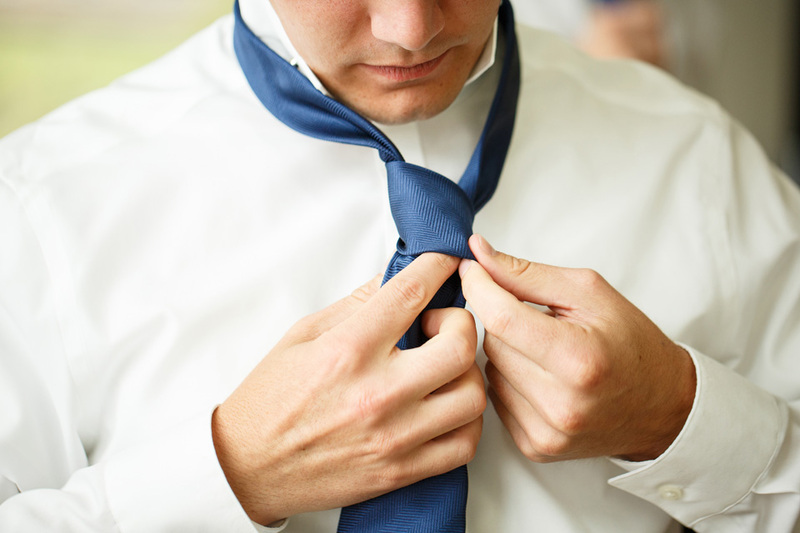 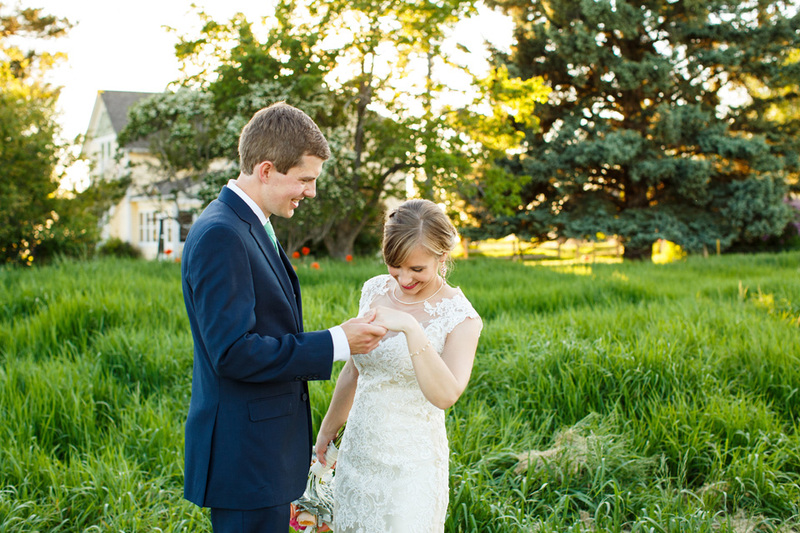 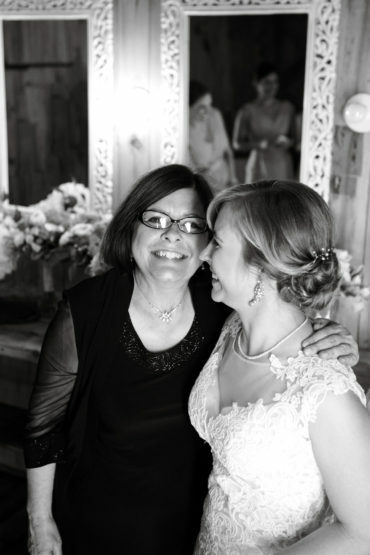 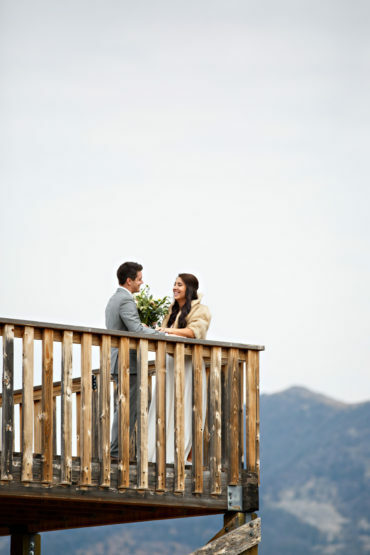 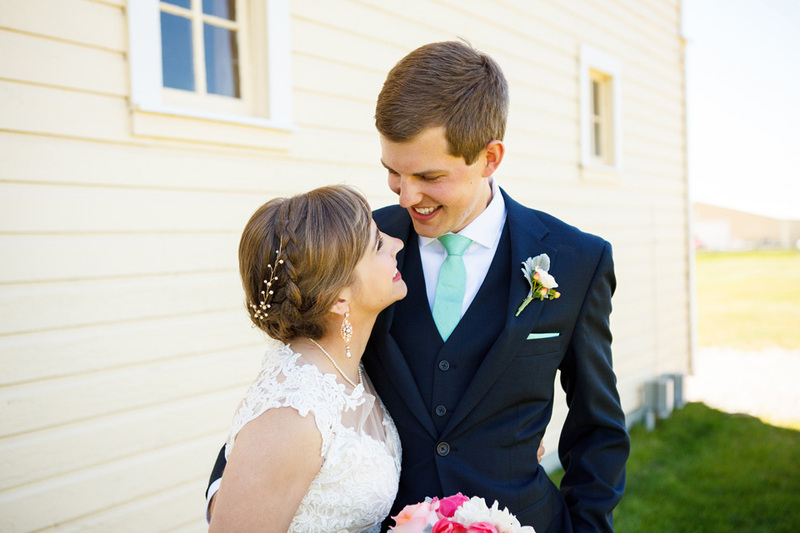 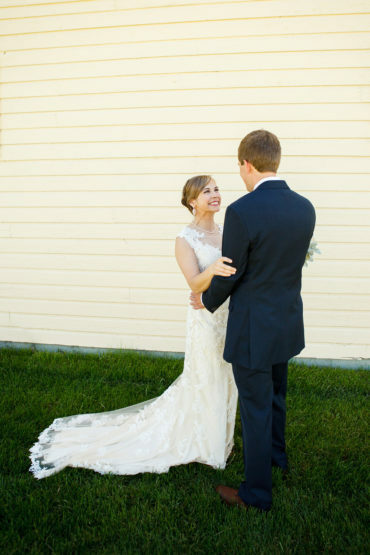 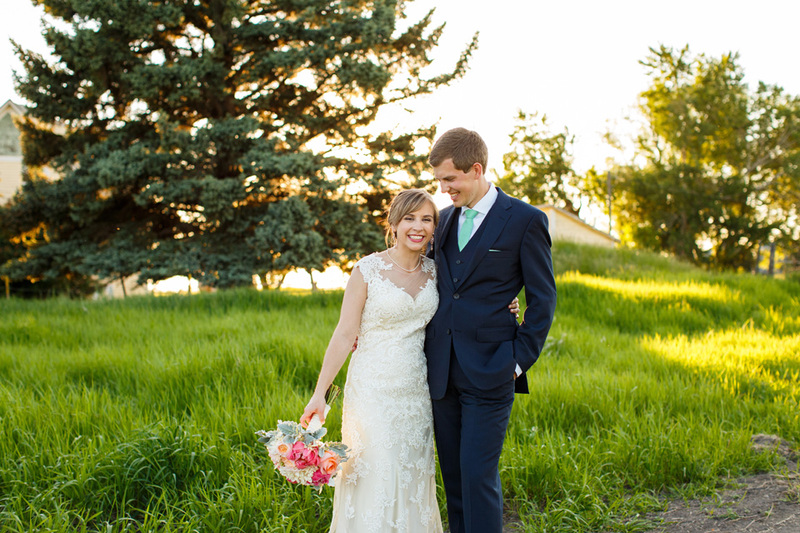 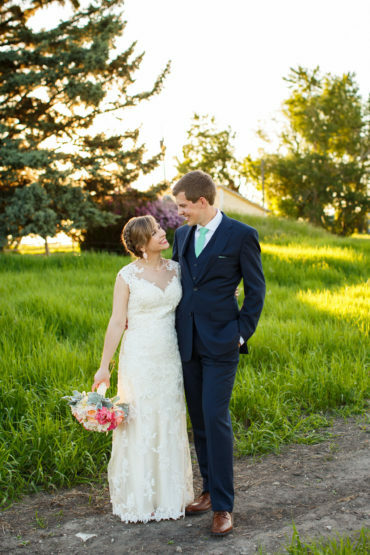 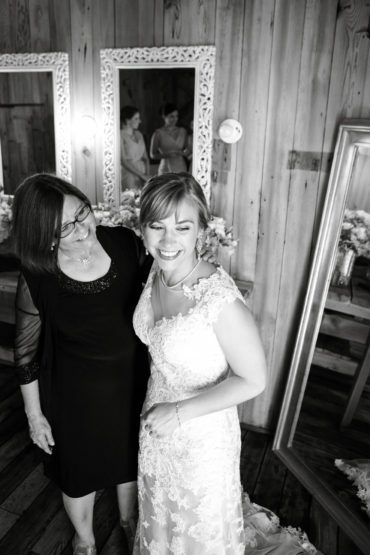 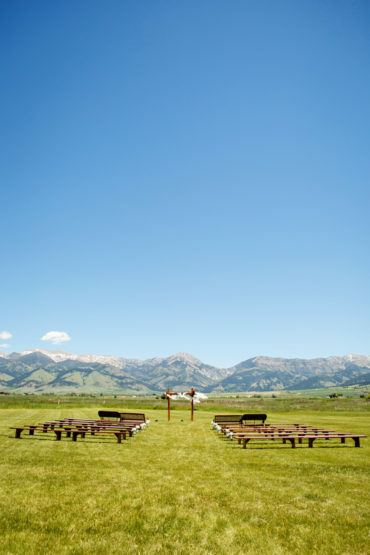 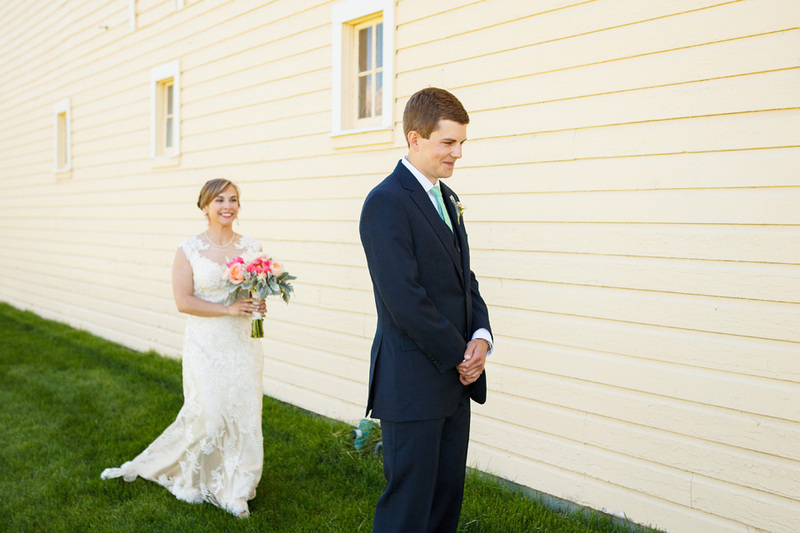 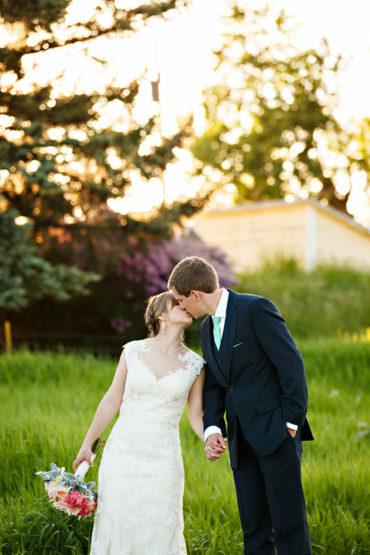 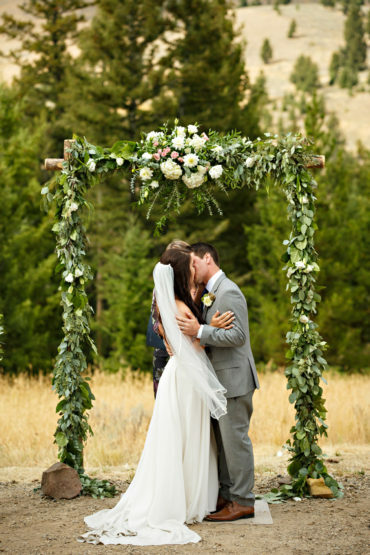 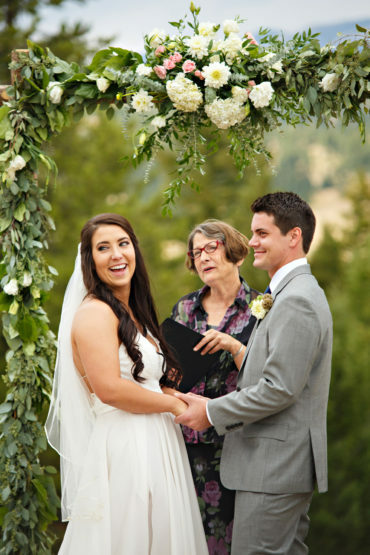 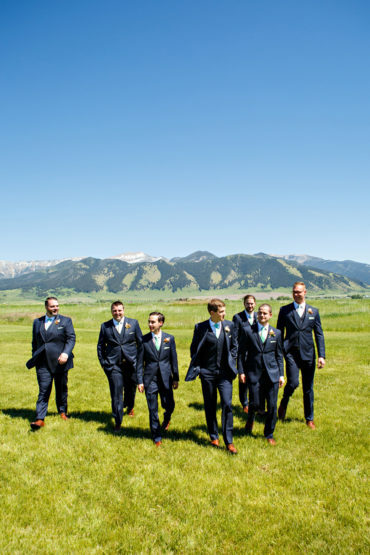 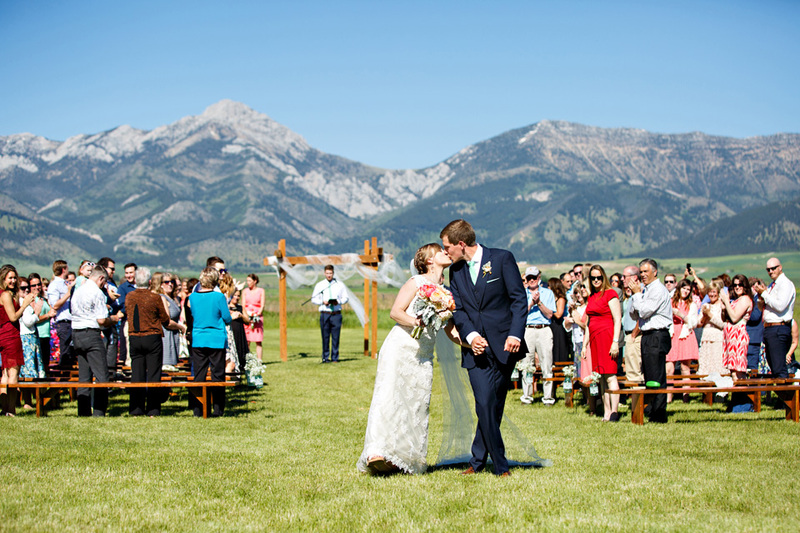 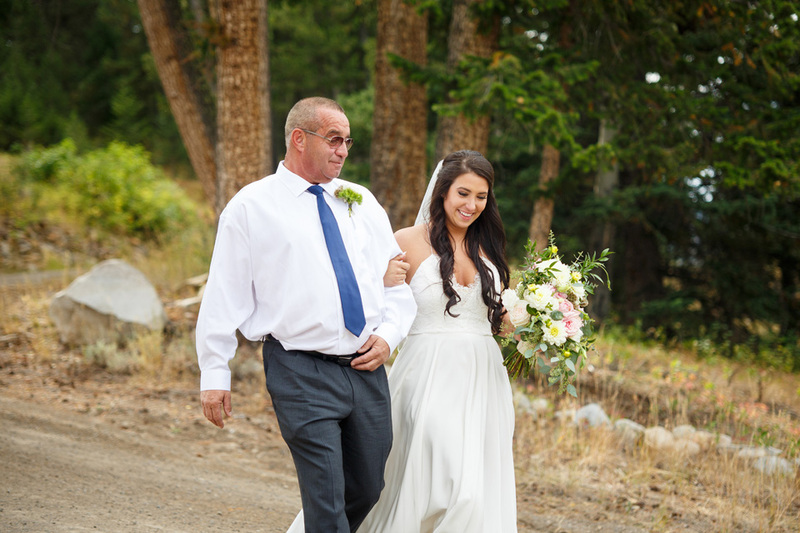 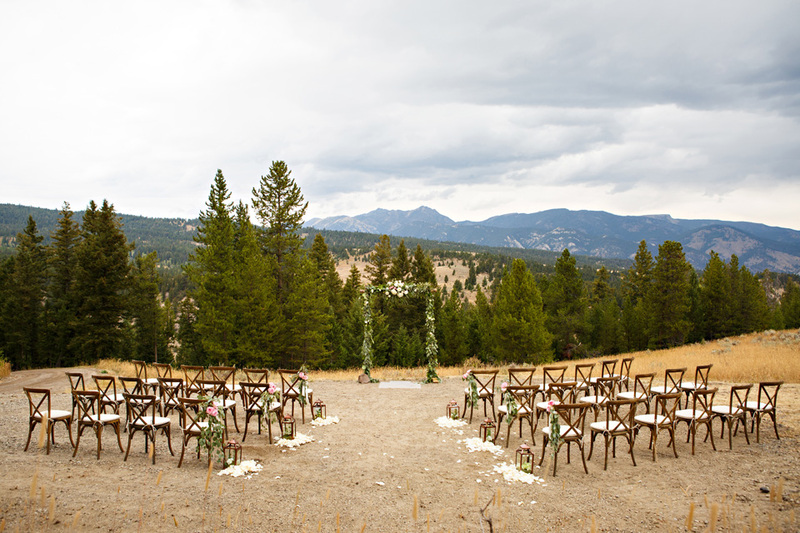 To view more images from their Big Sky, Montana wedding day, click here. 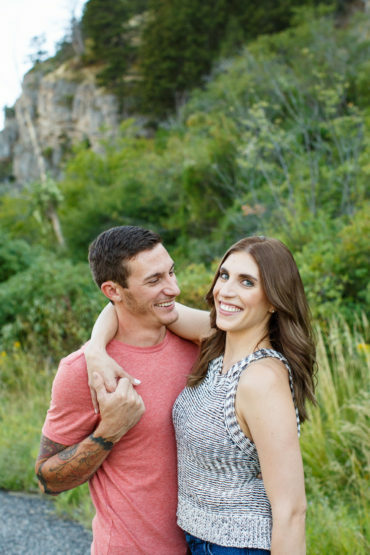 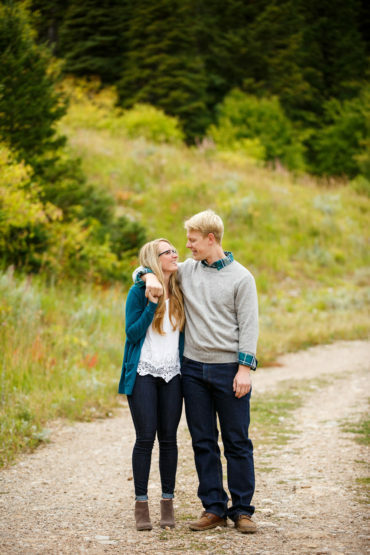 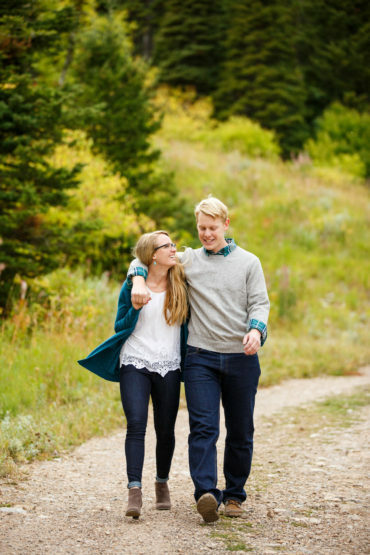 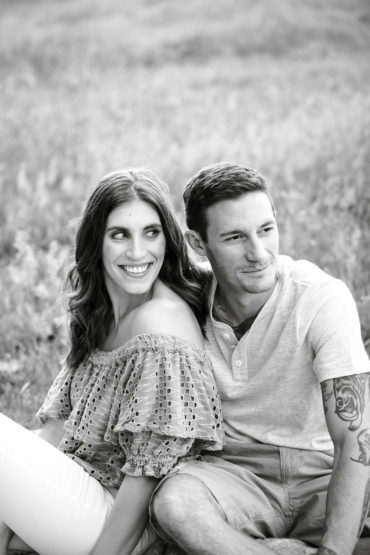 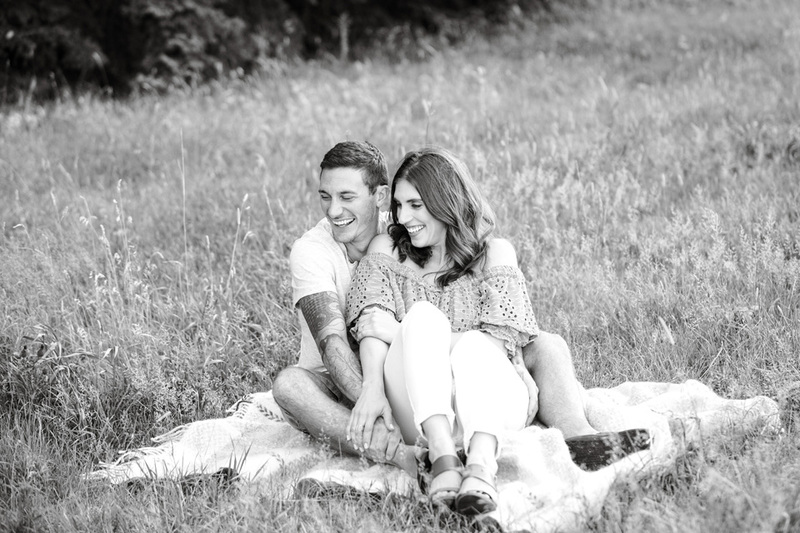 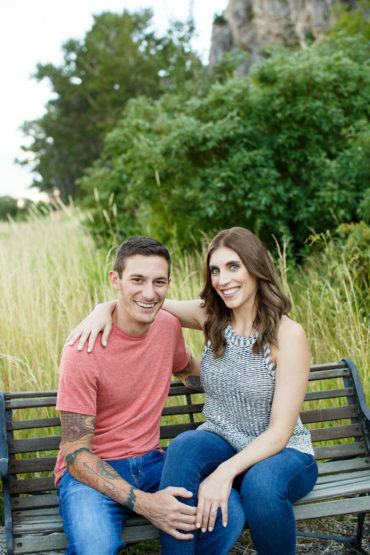 Livingston Engagement Session – Rachel & Jordan Engaged! 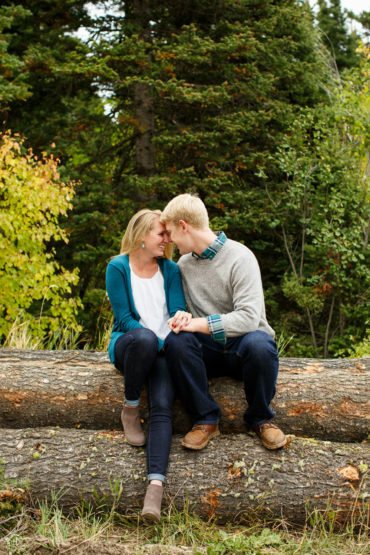 The beauty of my job is that I really get to know my couples and their story- what makes them laugh, what they like to do together, how they fell in love, details of the proposal, etc. 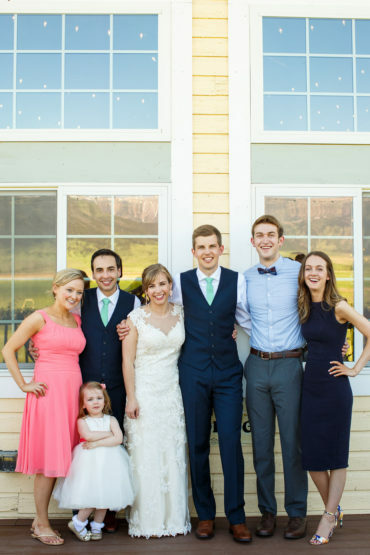 Every couple of ours is SO different and I love that! 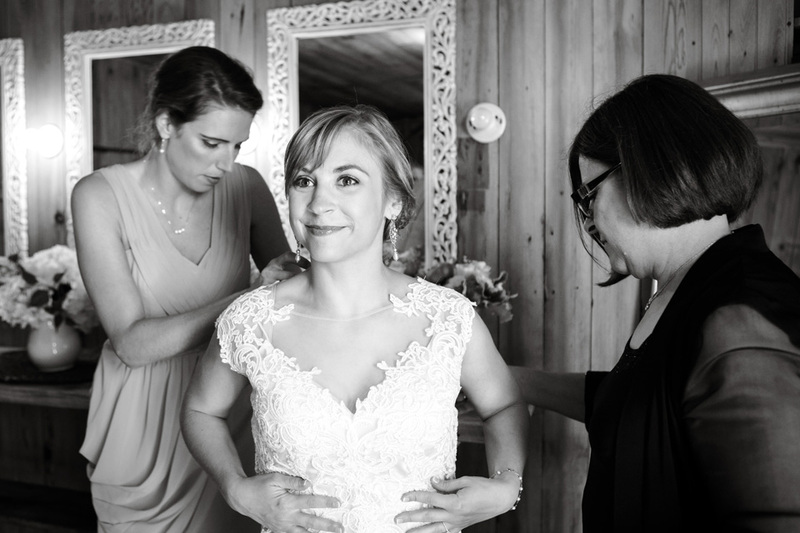 We get to know so many different people during such a fun part of their lives. 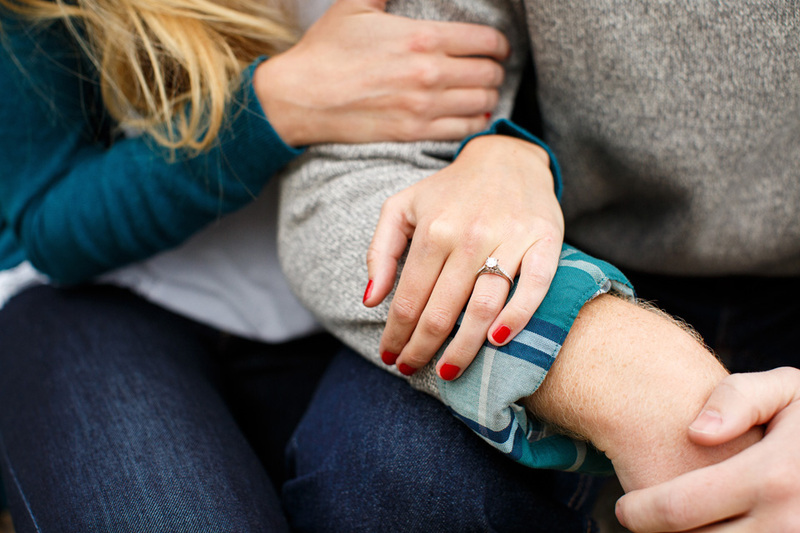 The relationship starts with the first call or email and lasts (at least) until our final package is delivered. 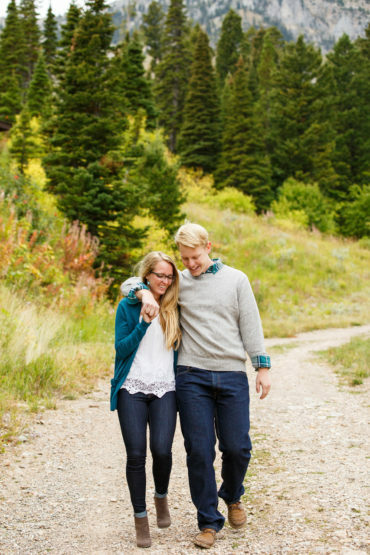 Sometimes that can be a 12-18 month period! 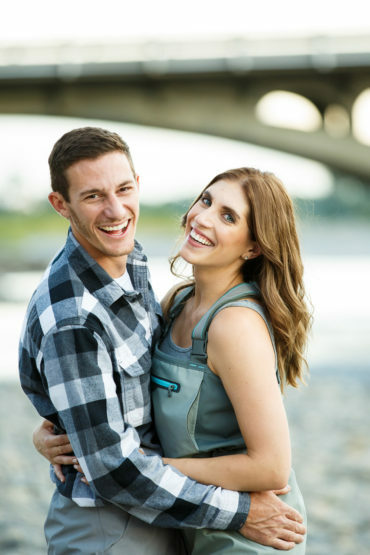 Engagement sessions can be so important because we get to know what a couple is like in front of the camera and they get to know what we are like behind the camera! 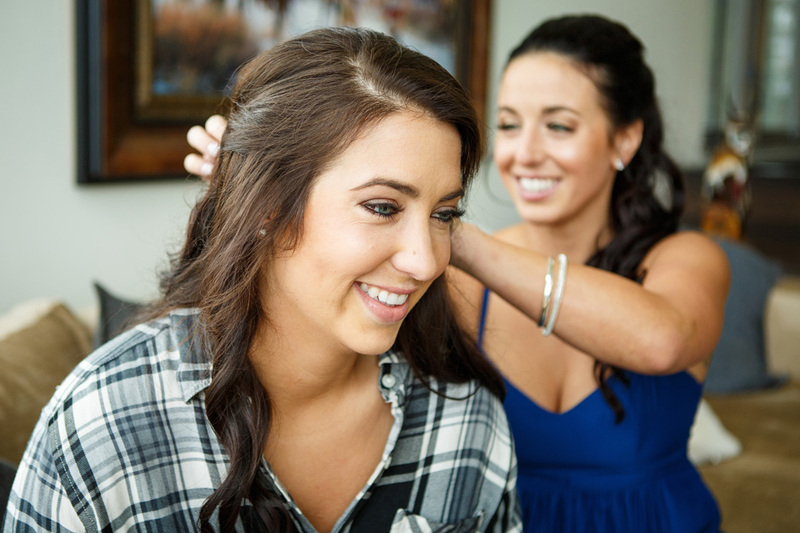 It’s a really good ice breaker prior to the high emotion wedding days. 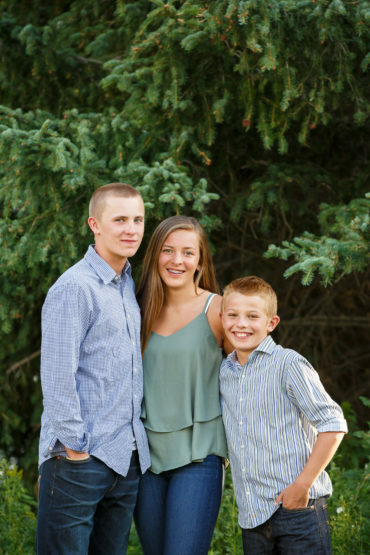 I love these two! 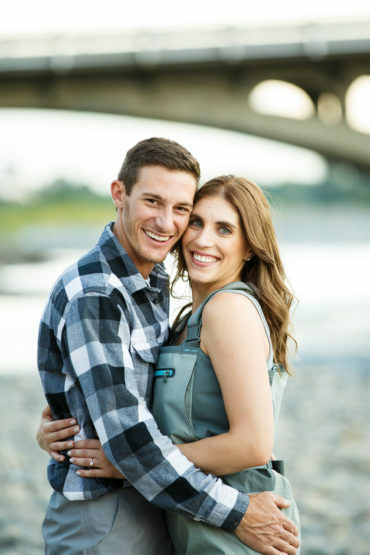 Right away Rachel knew for sure they wanted to do their shoot on the banks of a river. 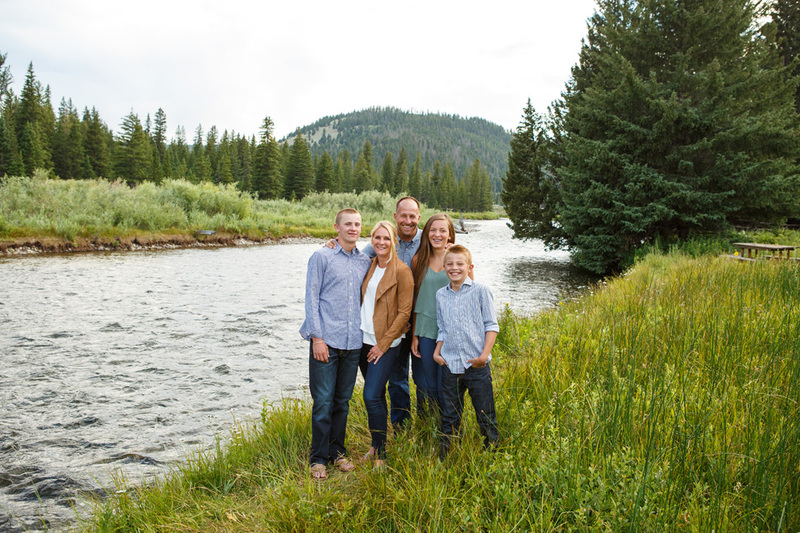 Jordan loves to fish, and maybe doesn’t like taking pictures all that much (I don’t blame him!). 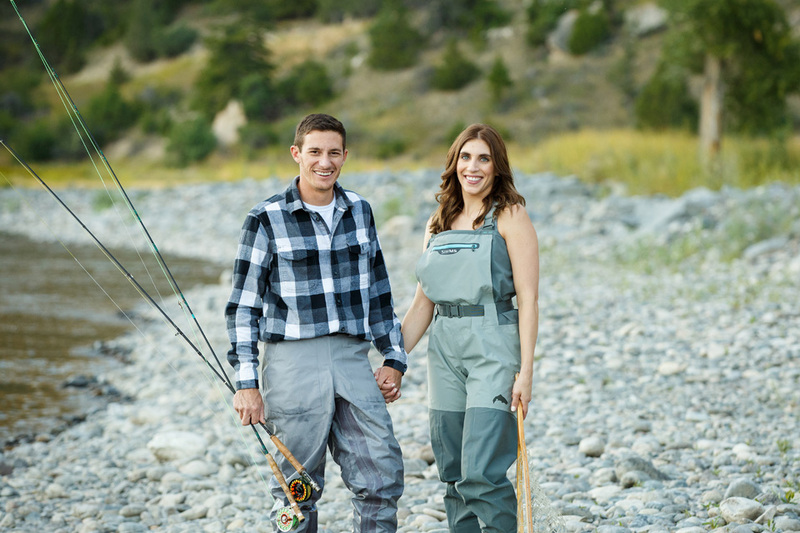 Rachel knew he’d be game for a fly-fishing session so we went to the Yellowstone River in Paradise Valley, put on some highly stylish (ahem, Rachel!) 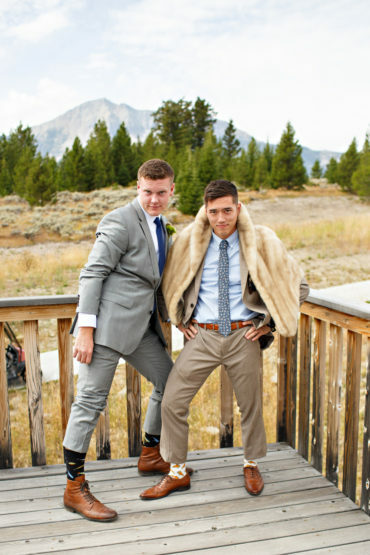 waders and went for it. 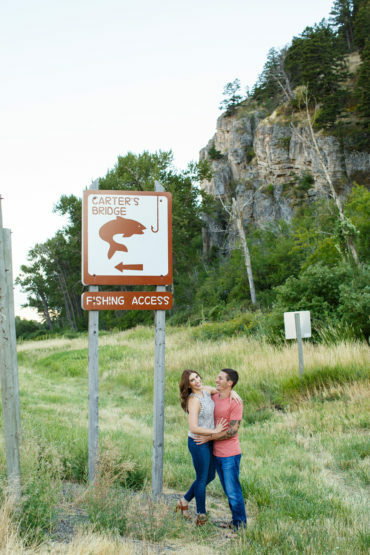 Although there weren’t any trouts on the line at the end of the evening, Jordan knew he caught the most beautiful one he could ever imagine. 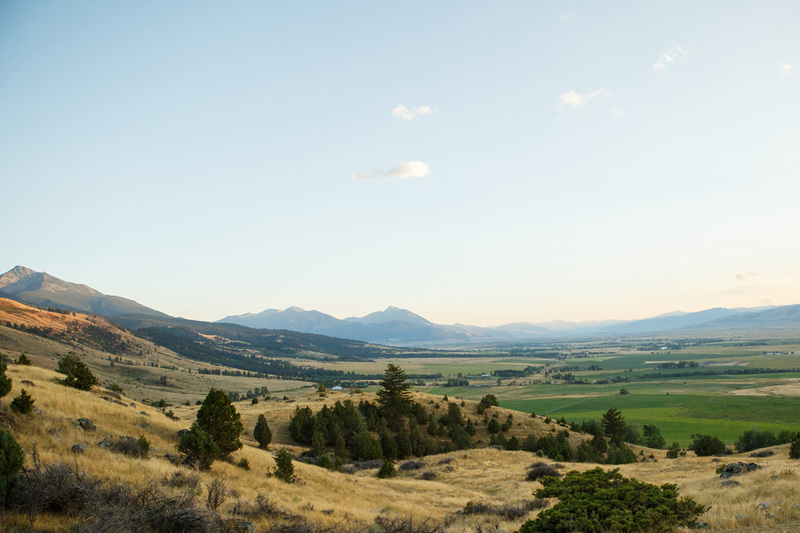 ;) Then we found a glorious lookout onto the valley for sunset. 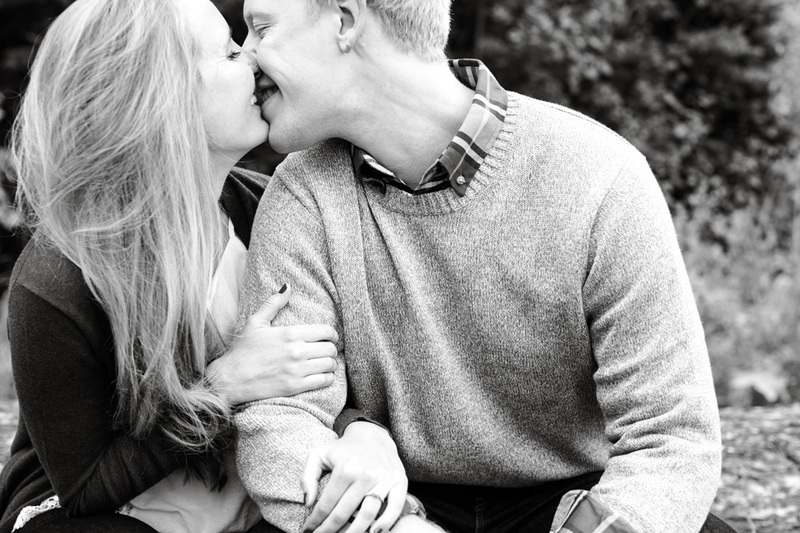 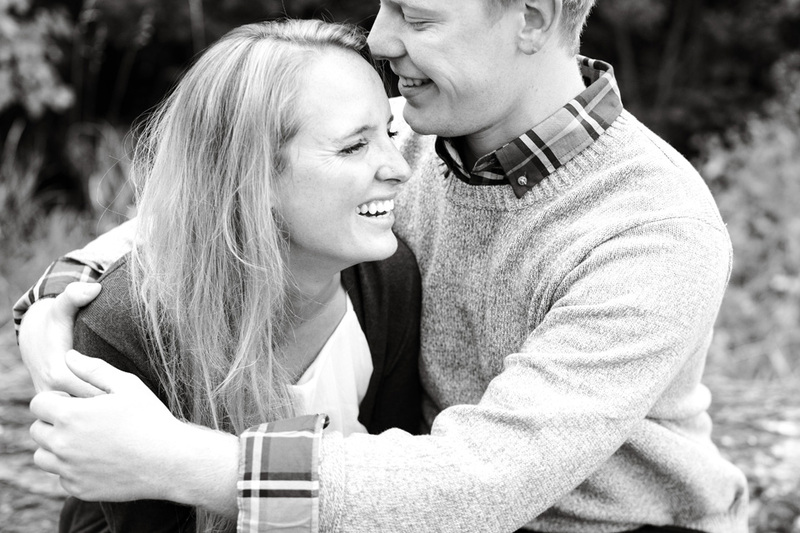 Rachel and Jordan’s Livingston engagement session could not have been better! 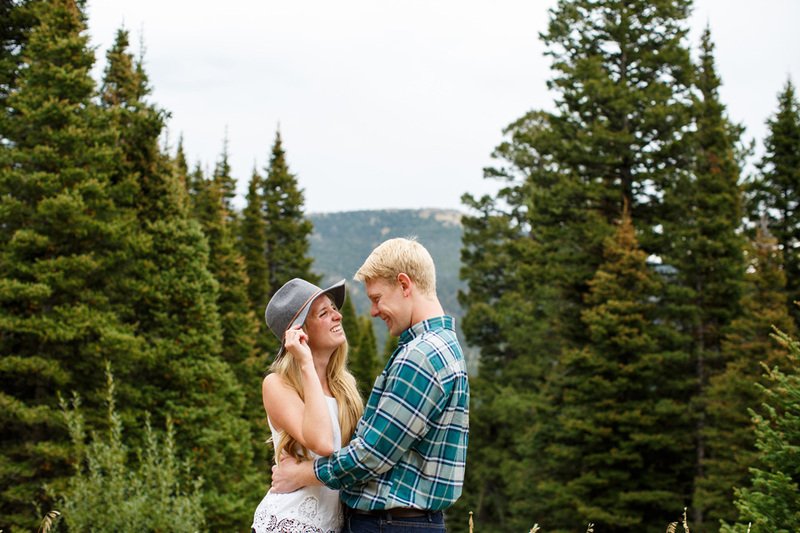 I can’t wait for your wedding in Red Lodge next June. 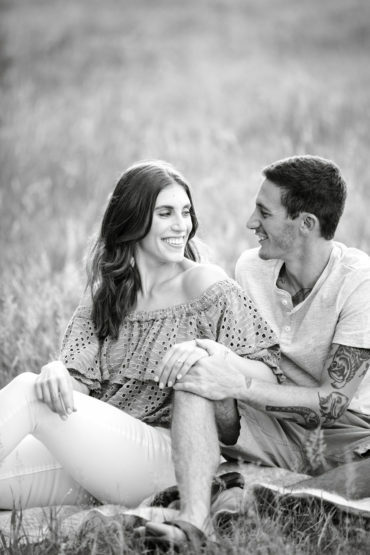 Thanks you two, enjoy your images! 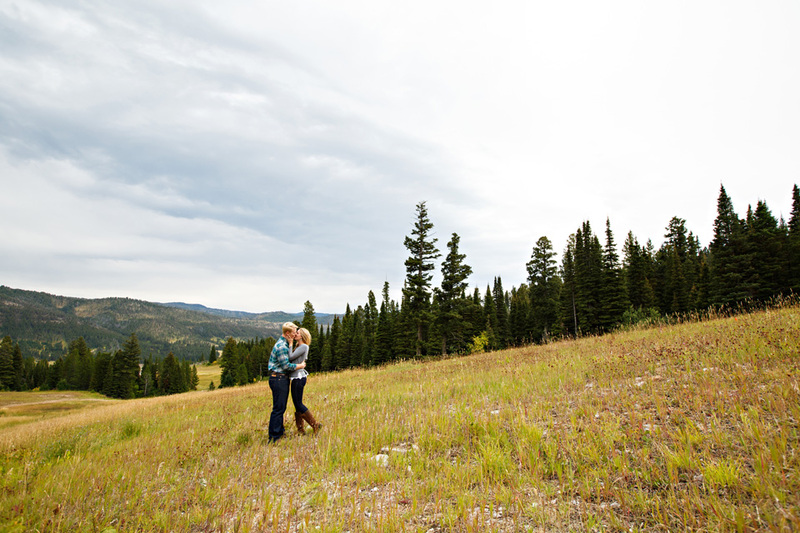 To view more from Rachel & Jordan’s Livingston engagement session, click here.